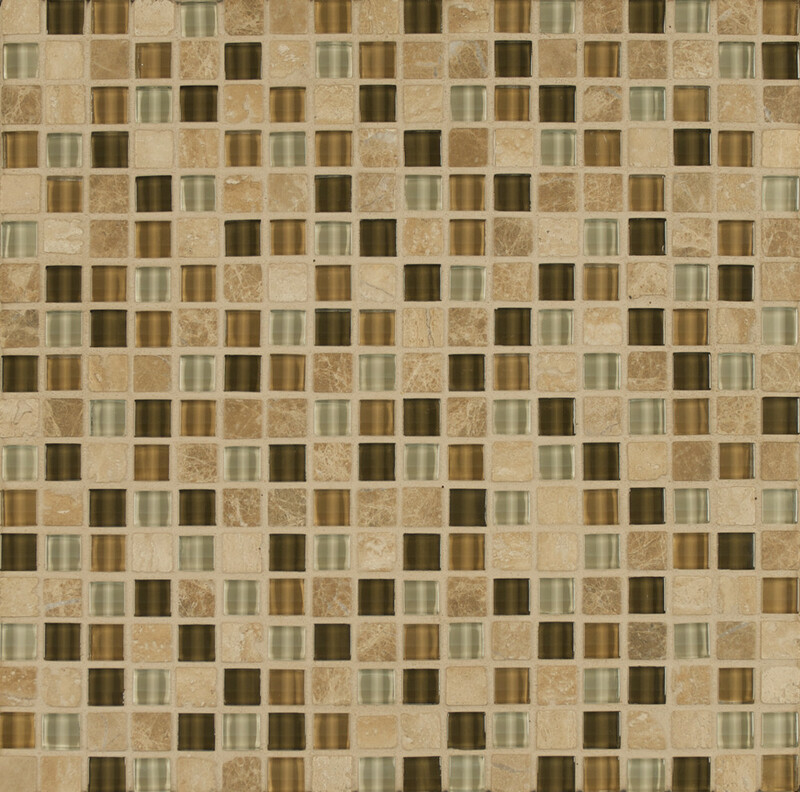 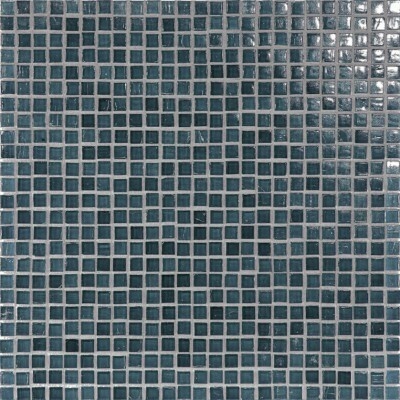 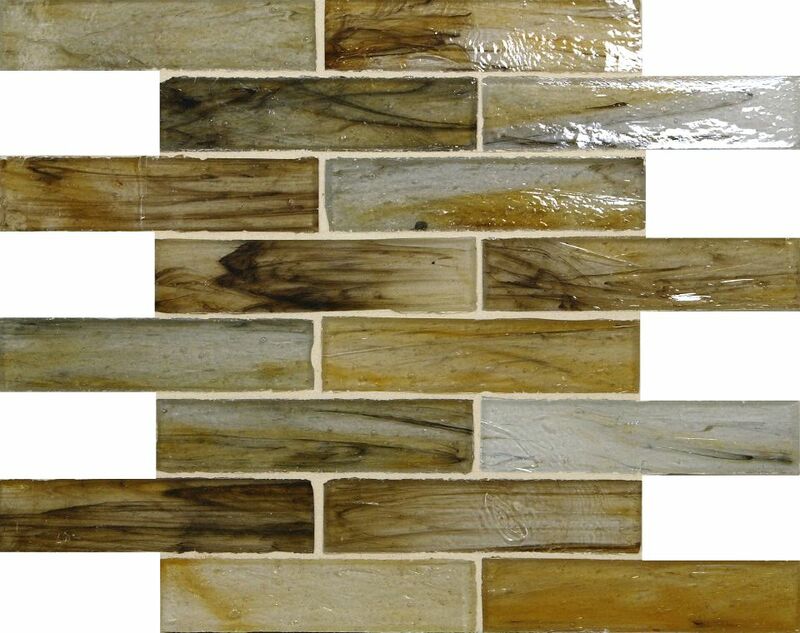 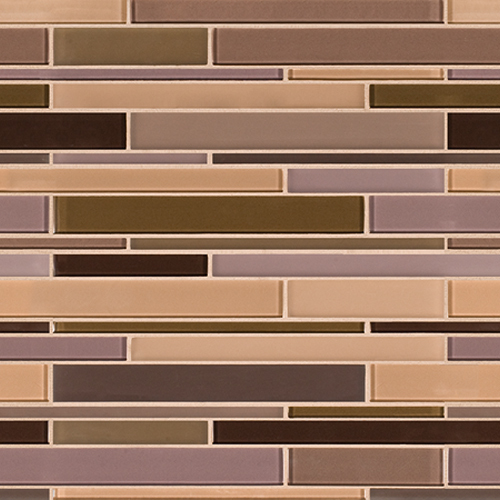 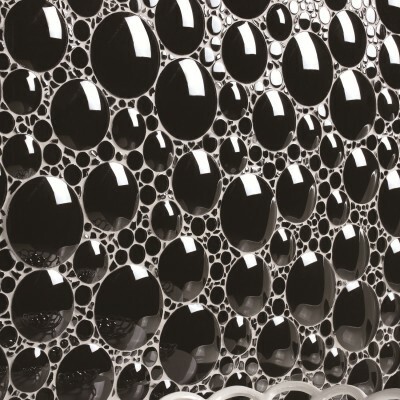 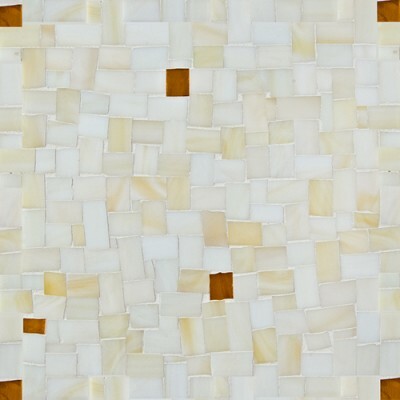 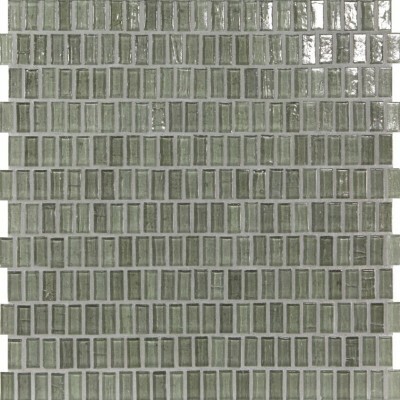 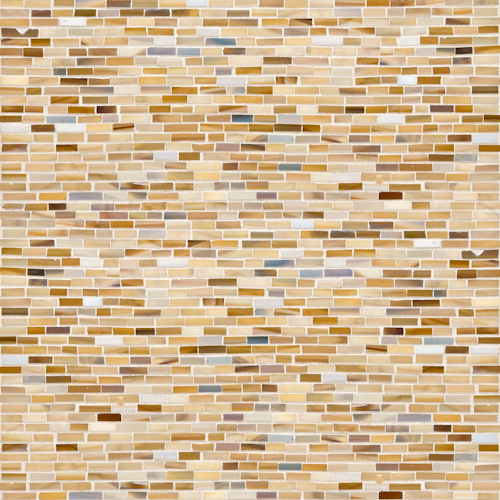 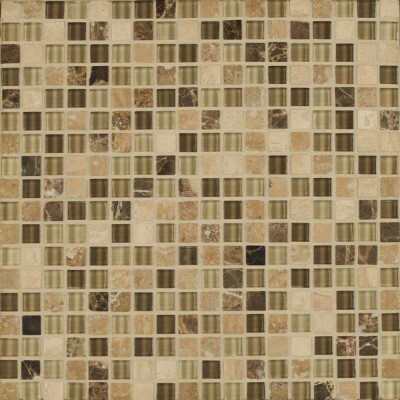 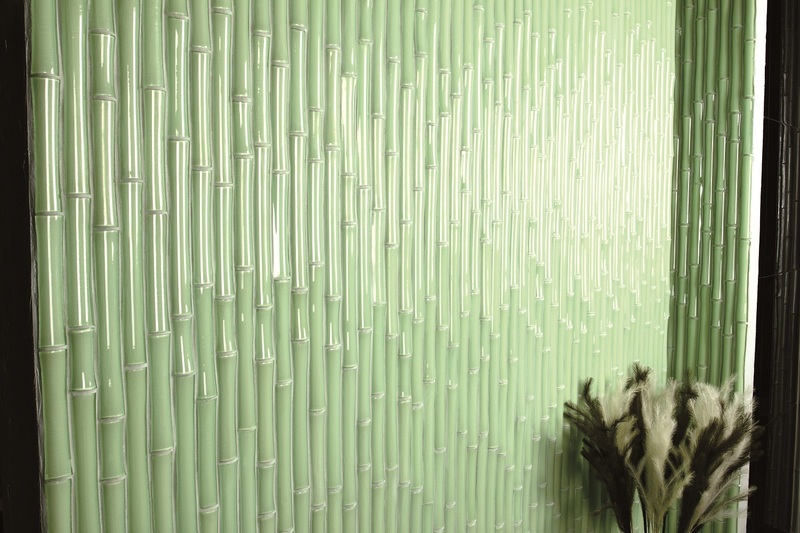 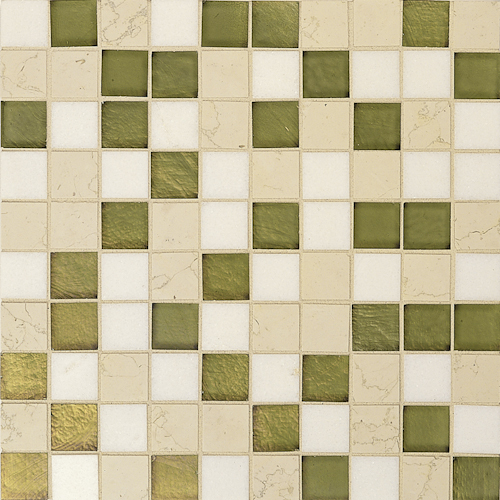 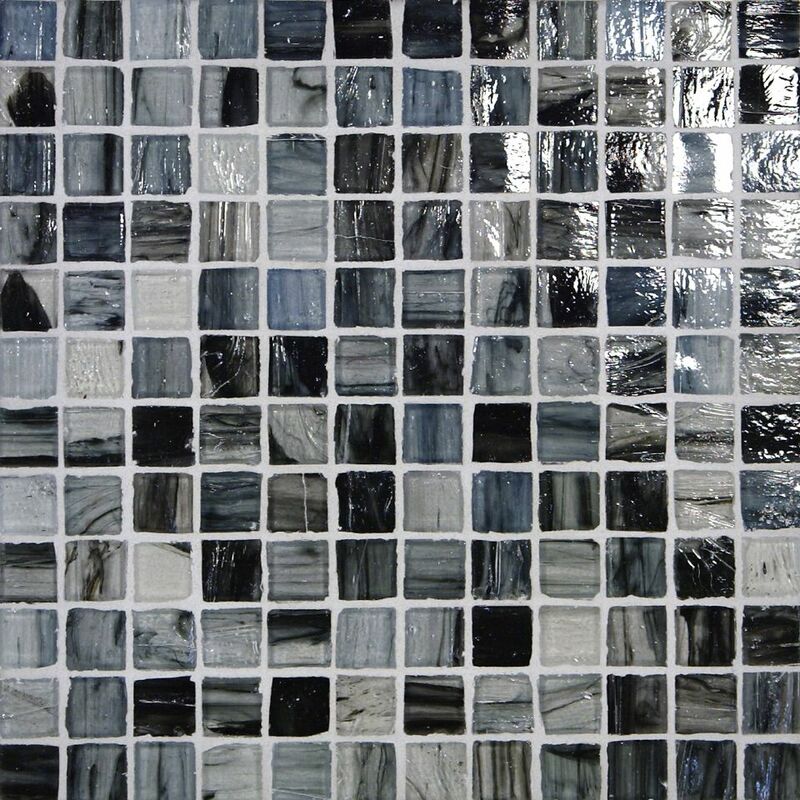 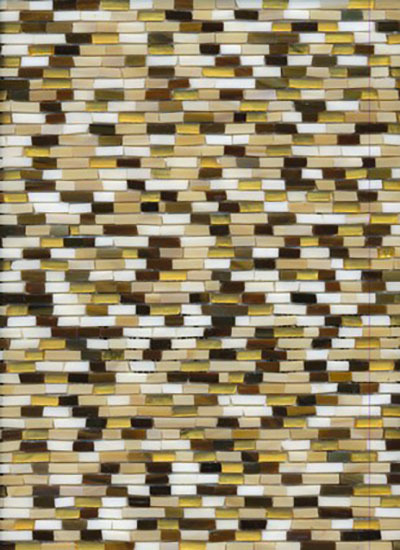 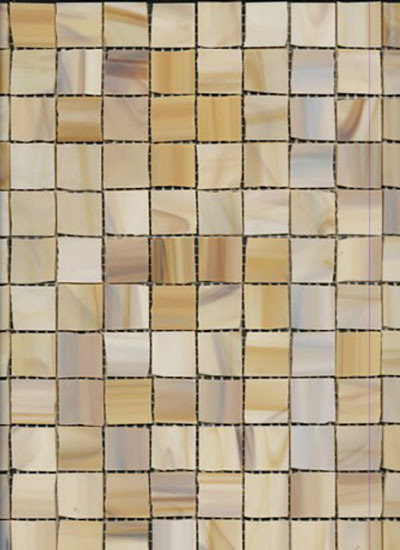 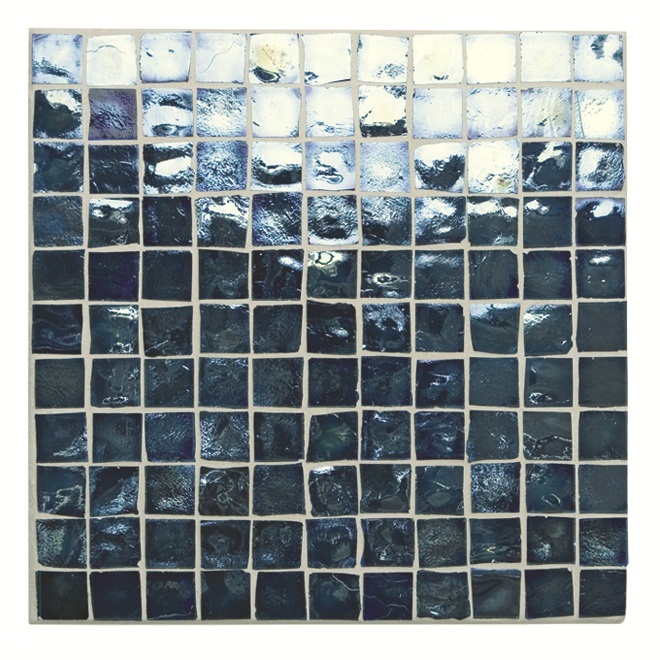 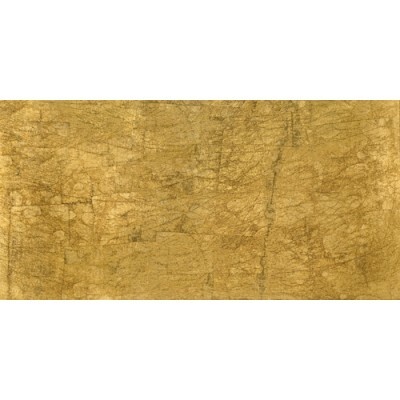 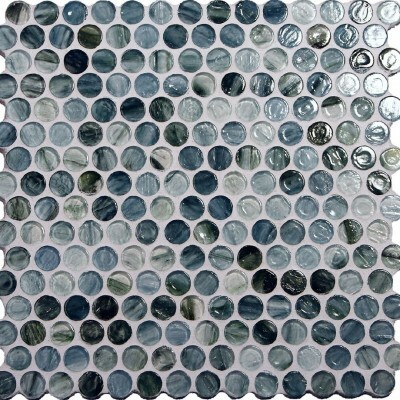 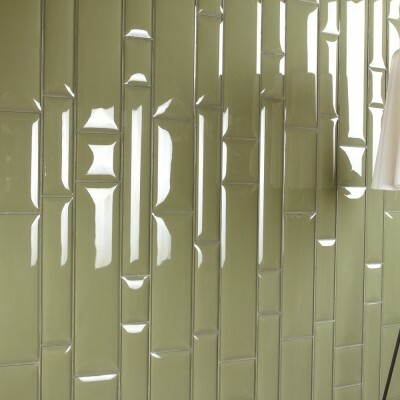 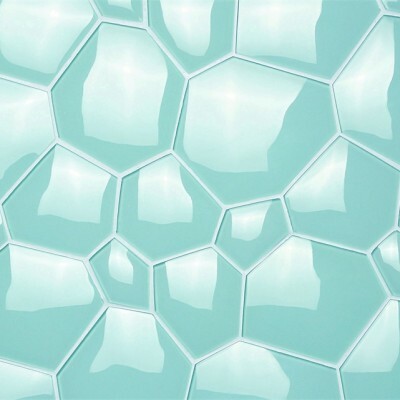 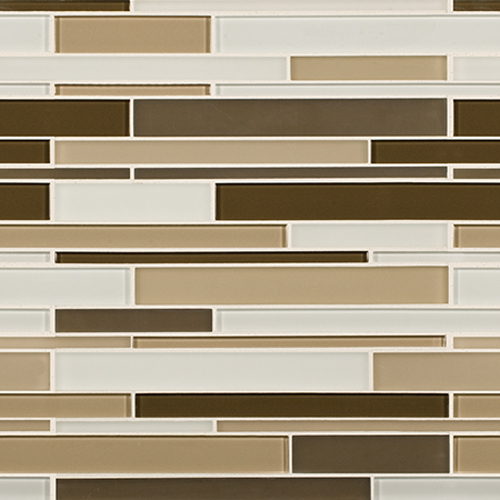 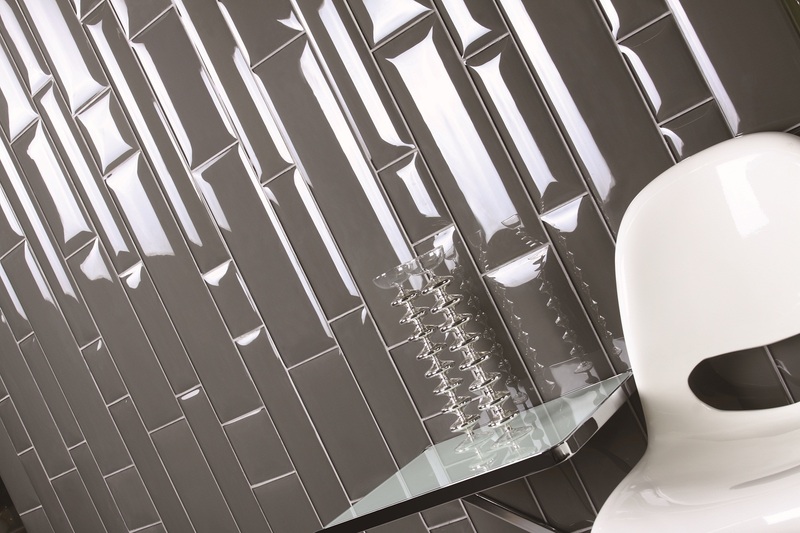 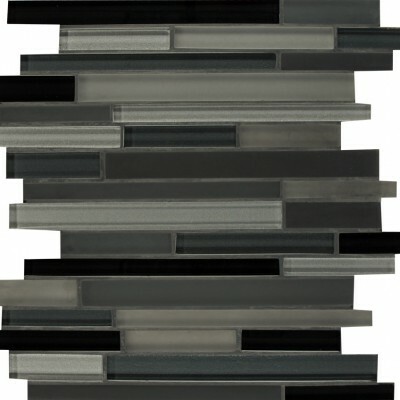 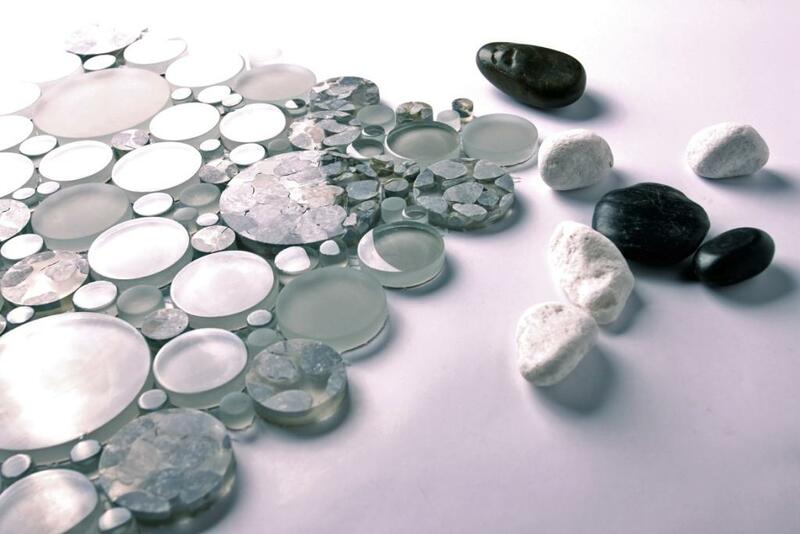 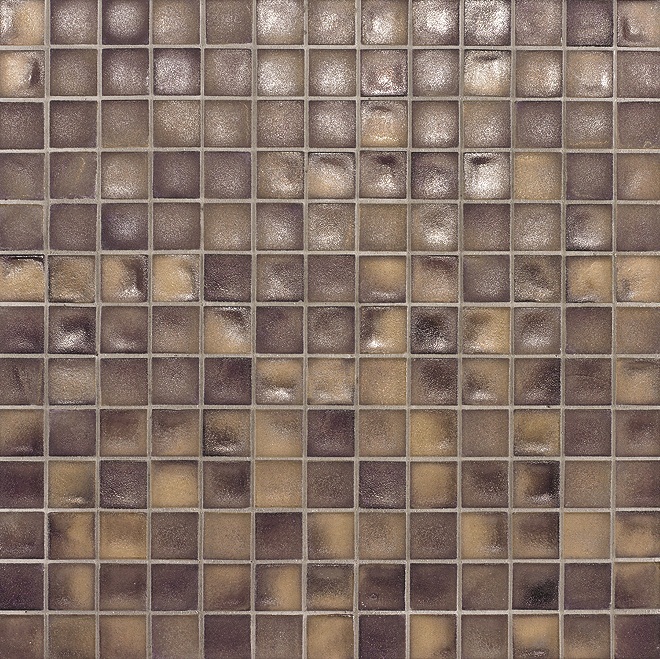 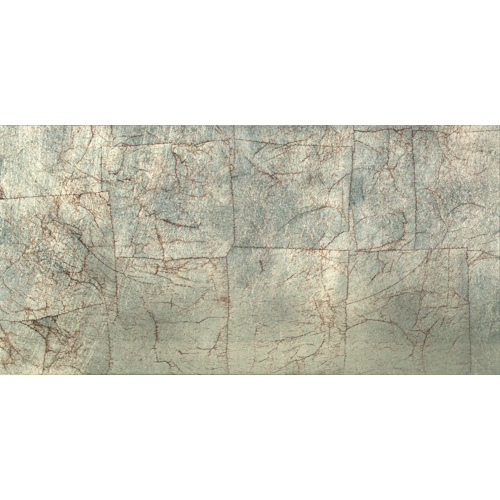 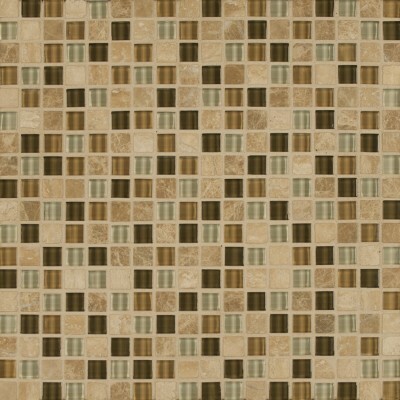 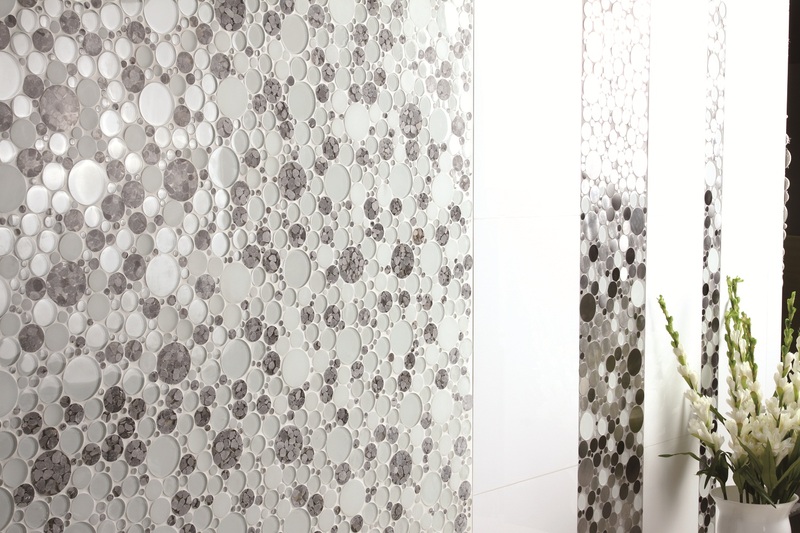 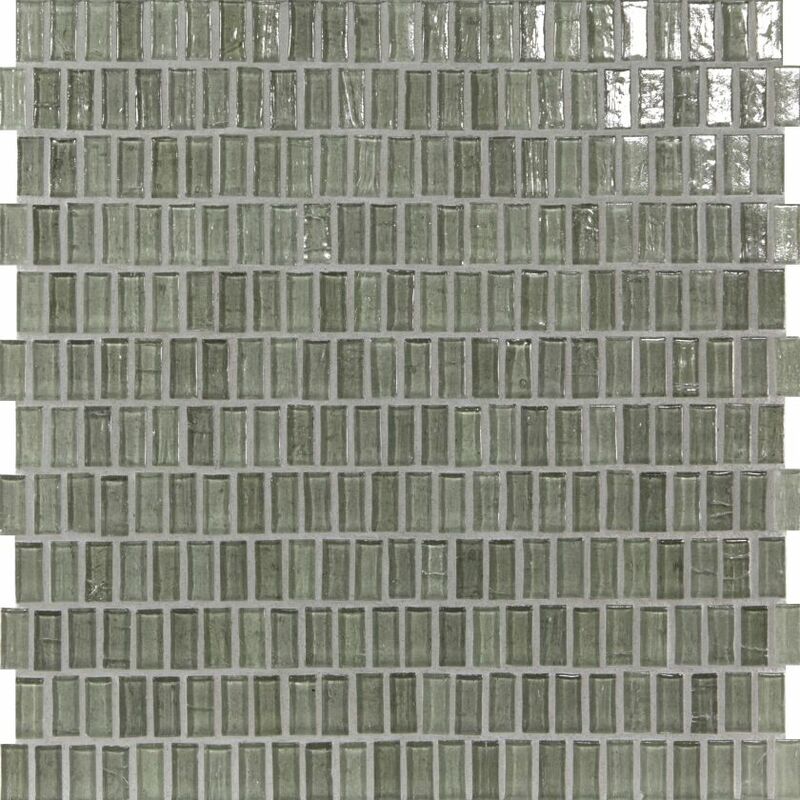 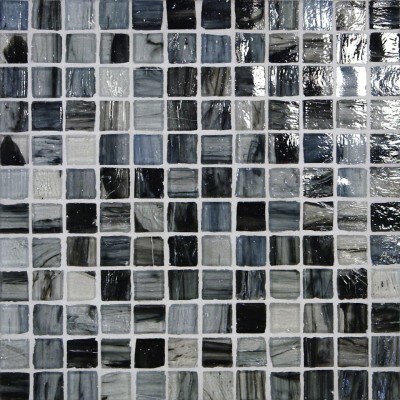 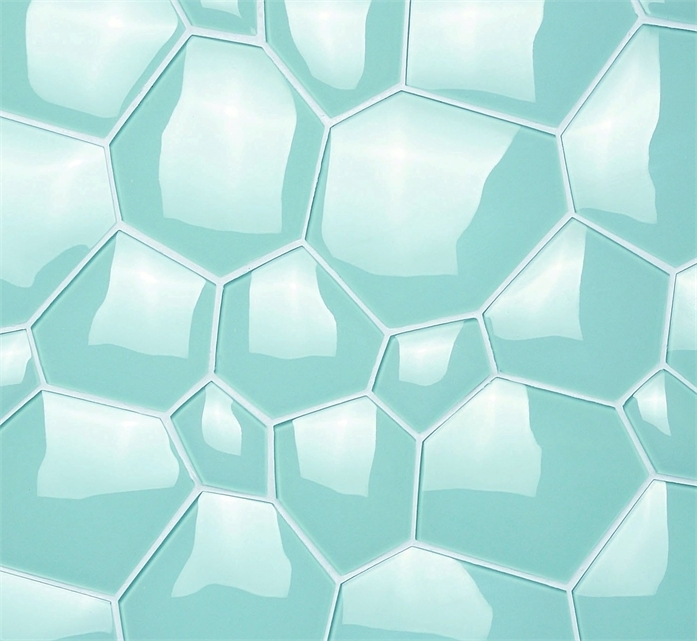 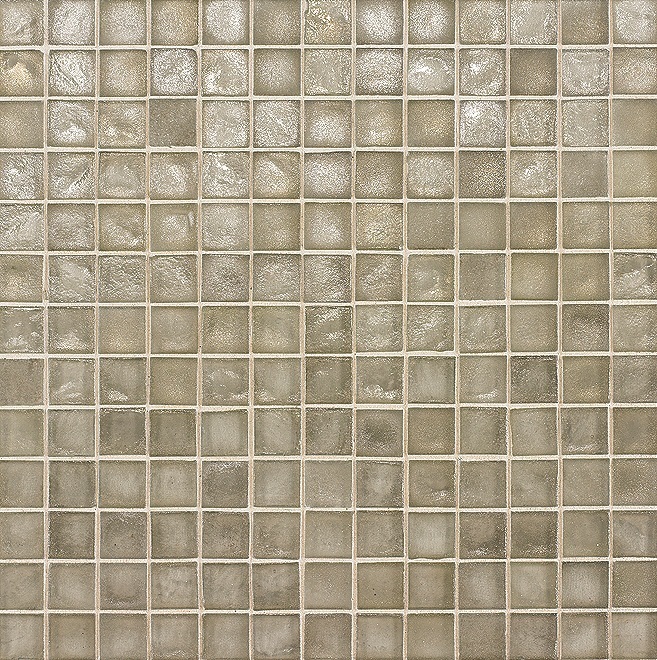 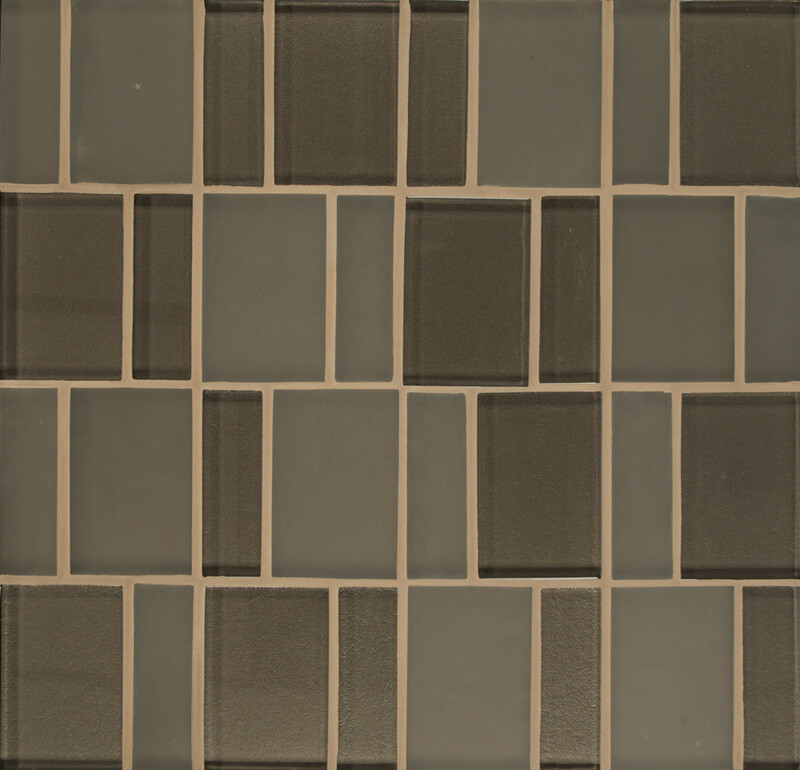 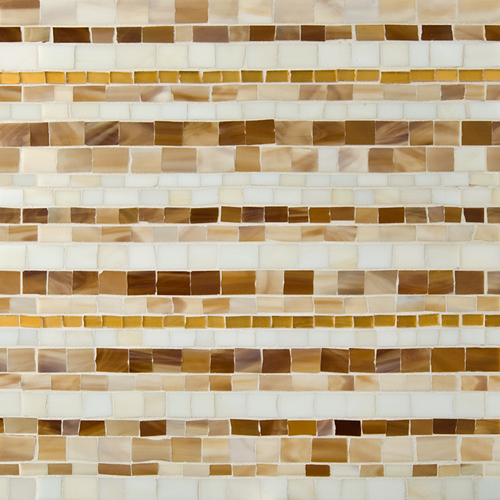 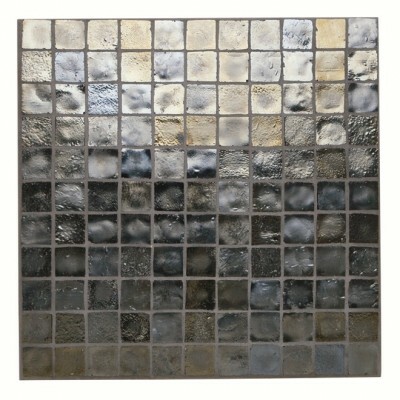 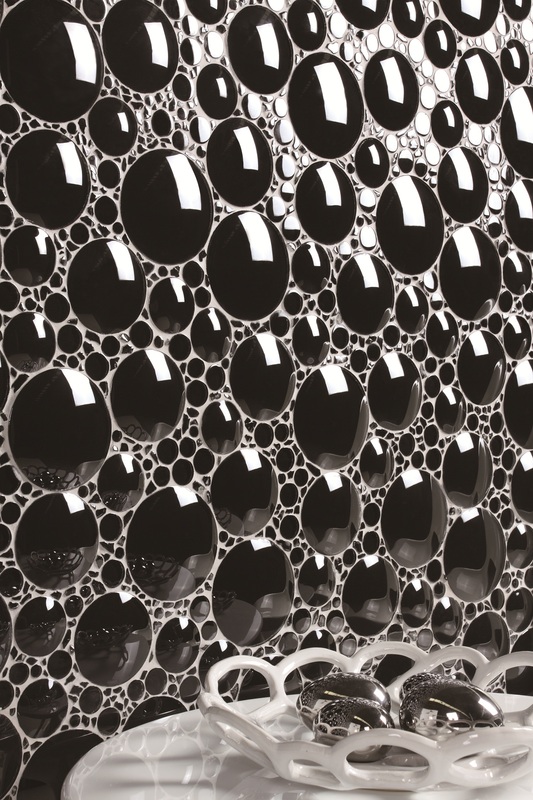 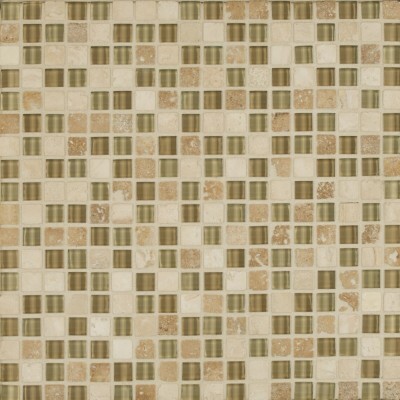 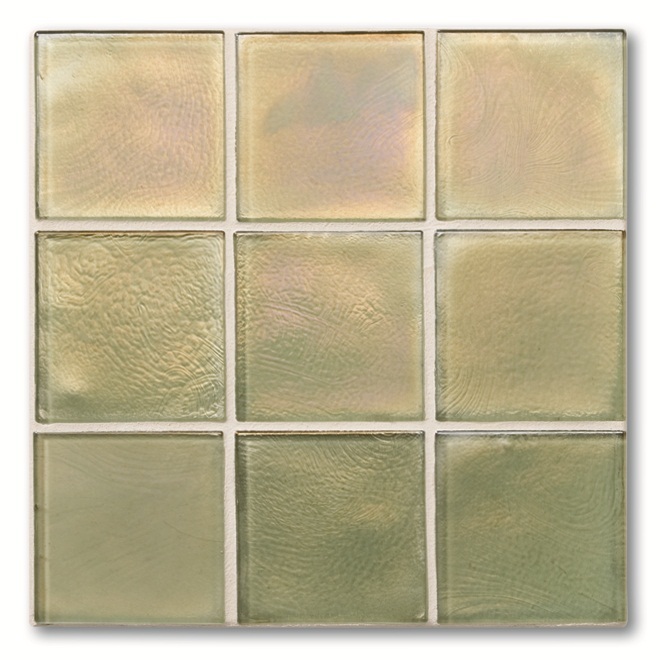 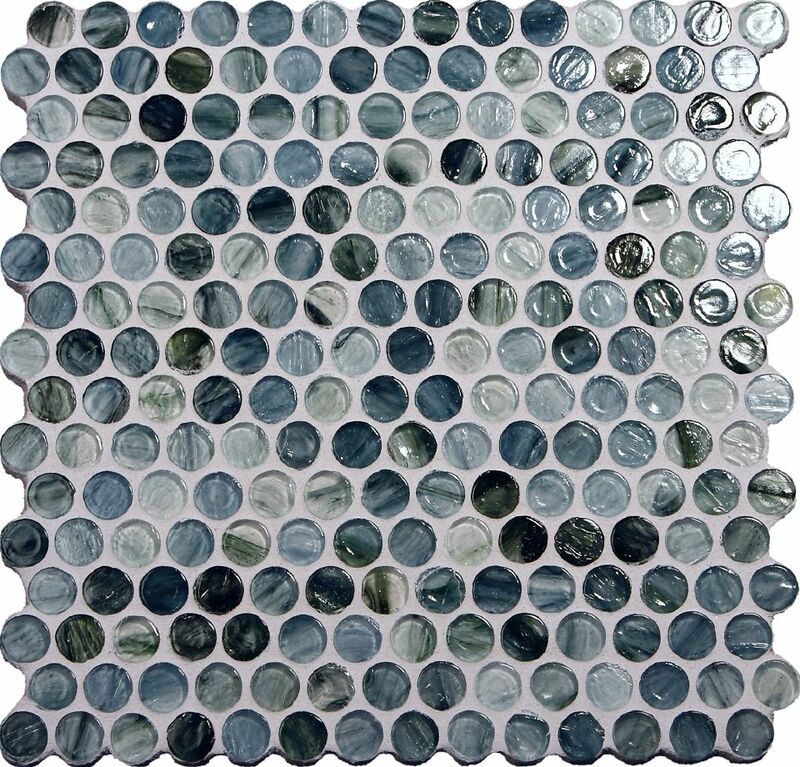 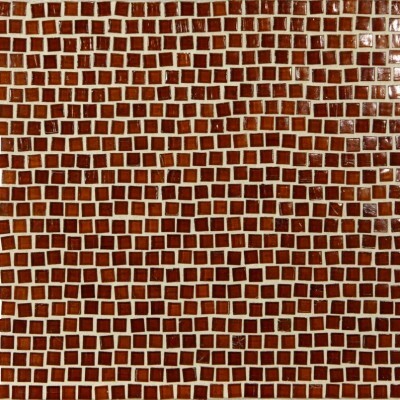 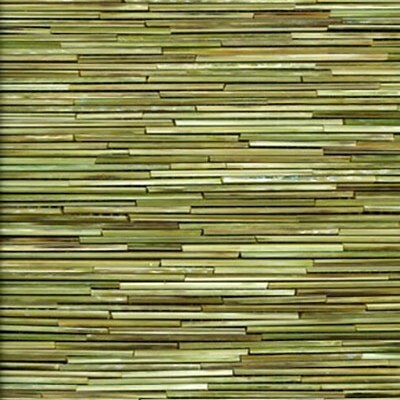 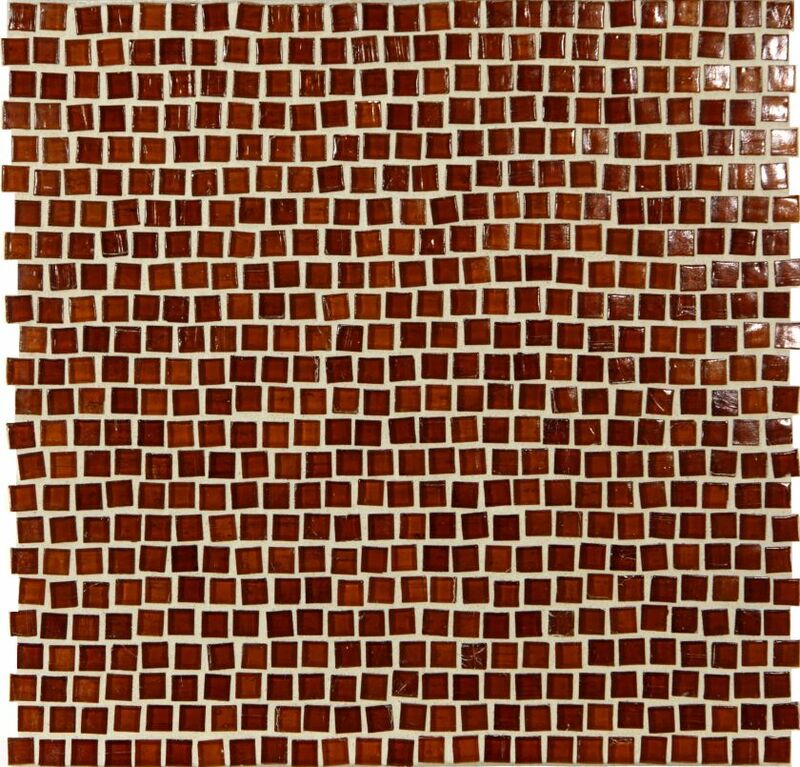 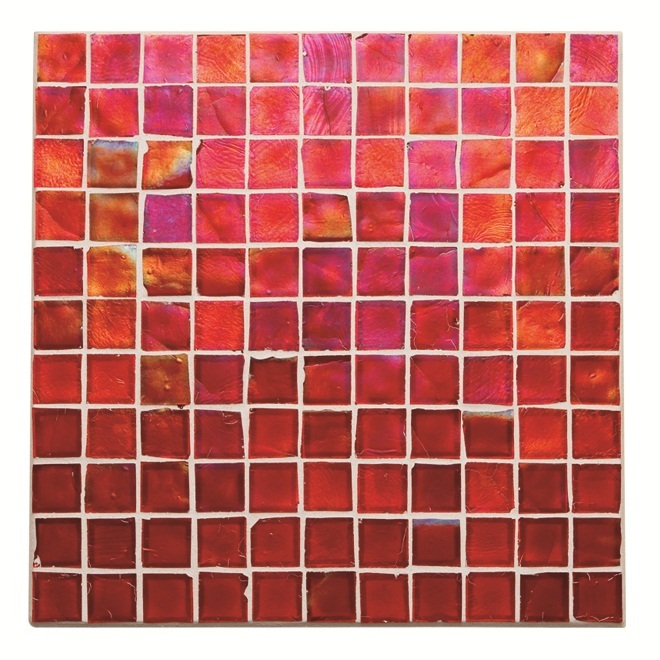 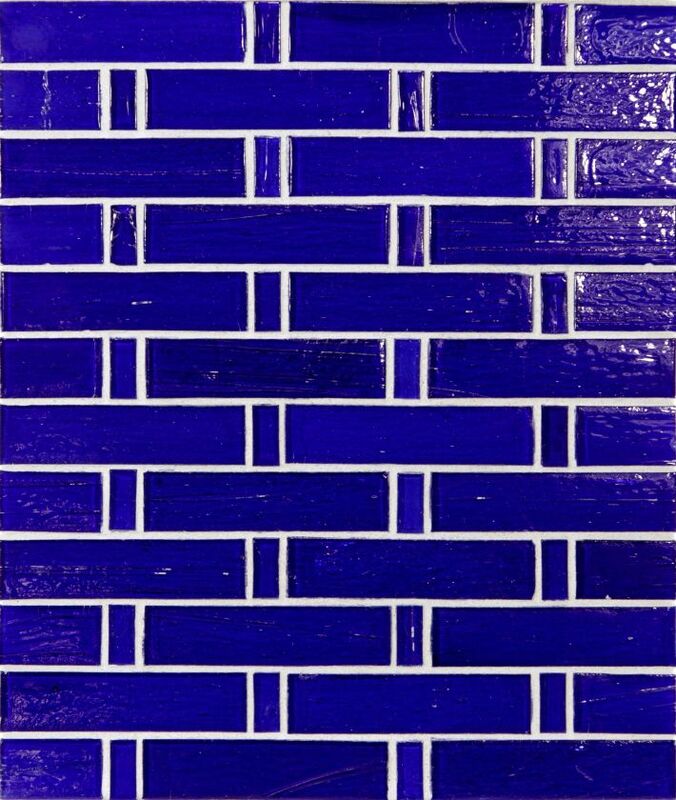 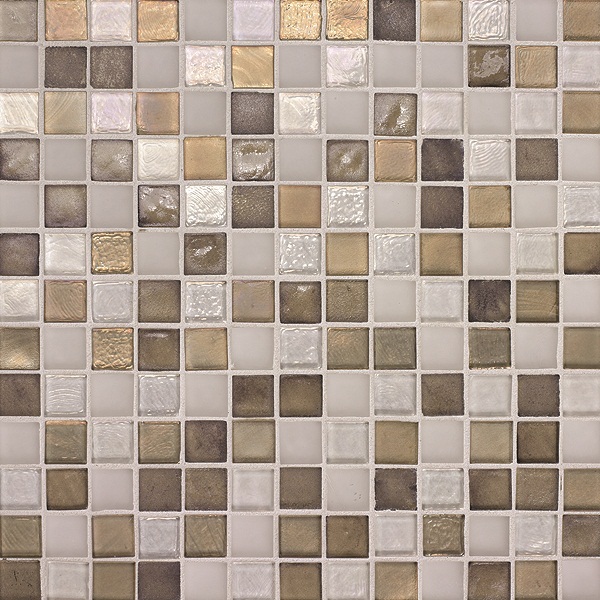 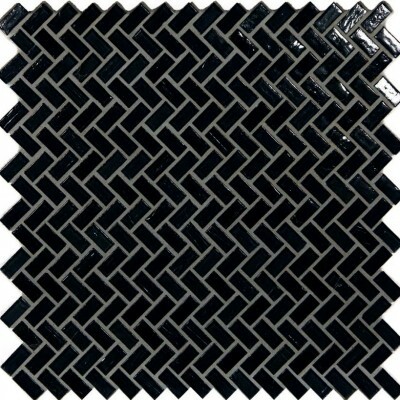 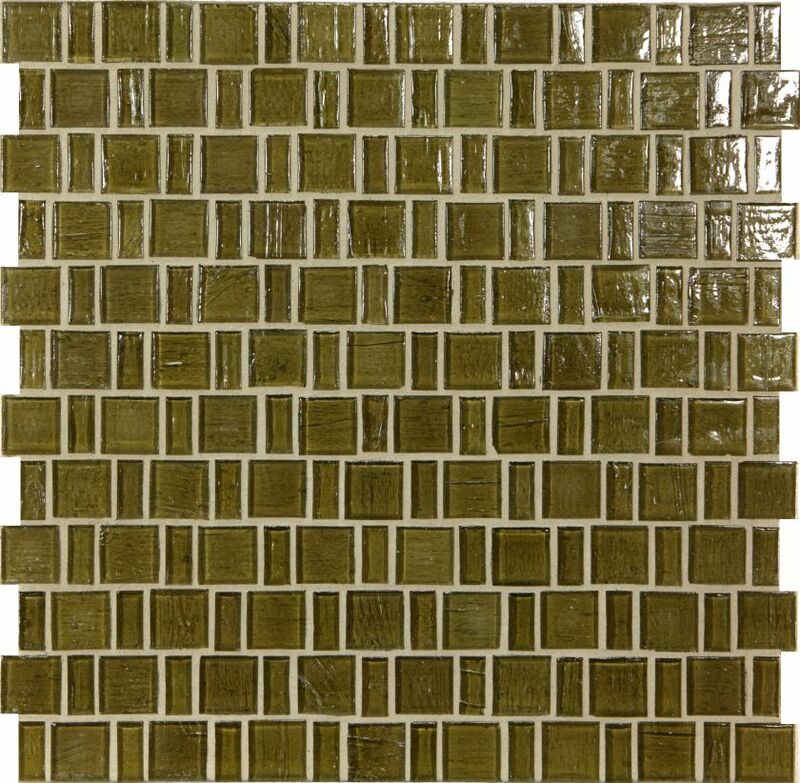 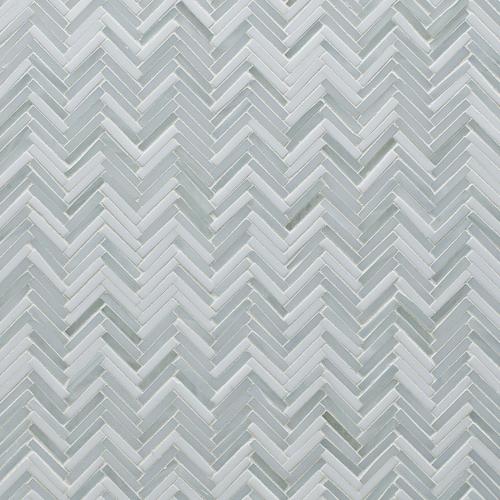 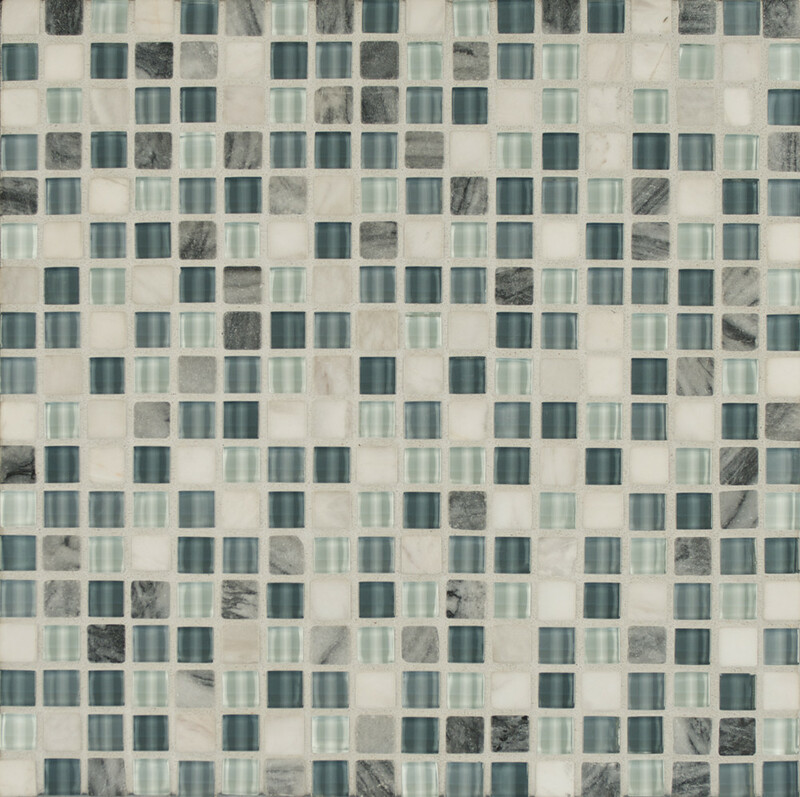 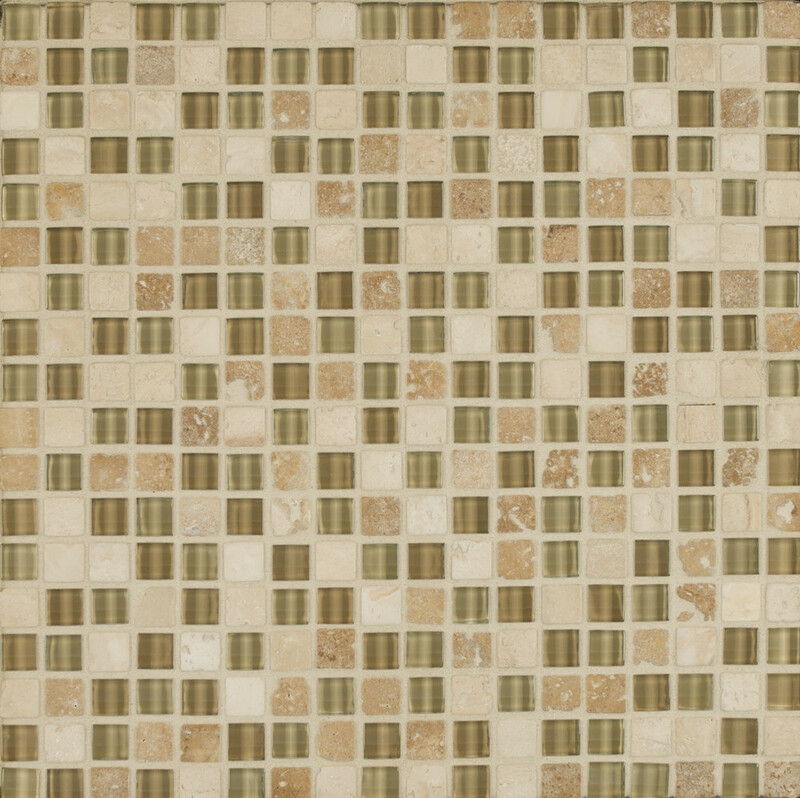 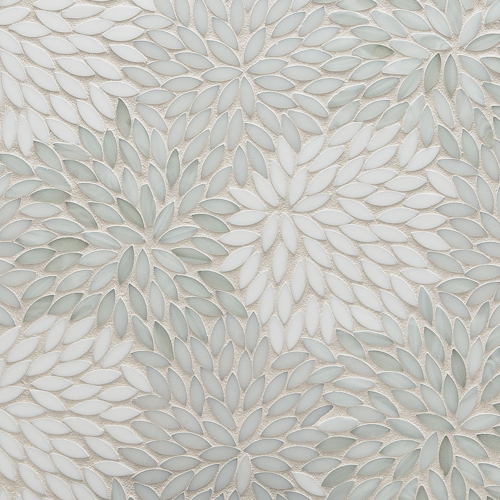 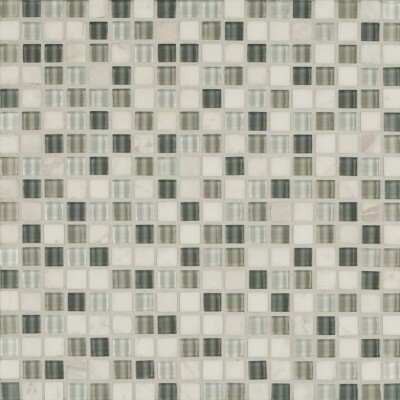 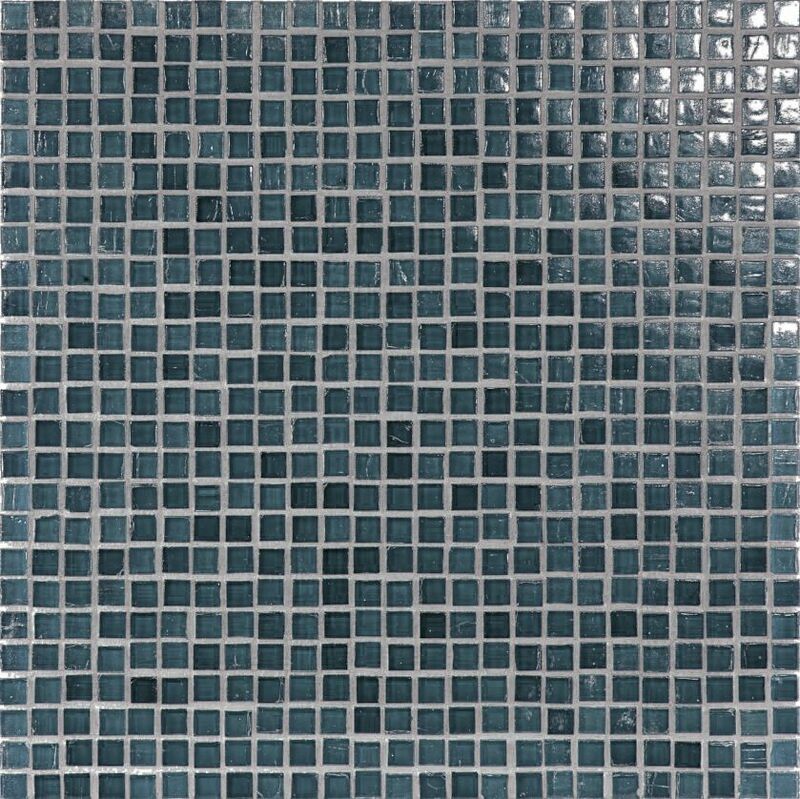 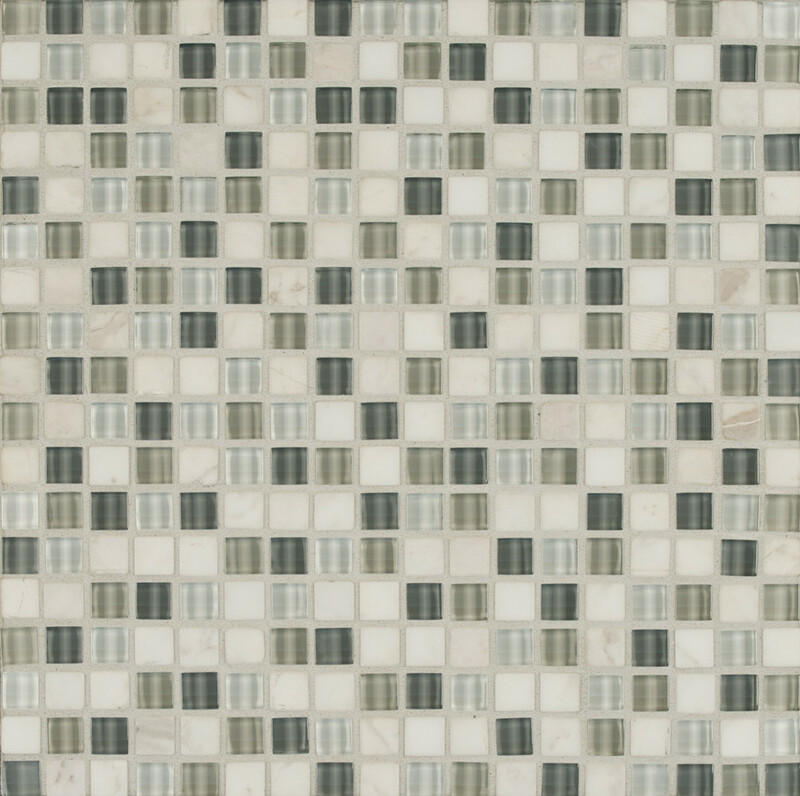 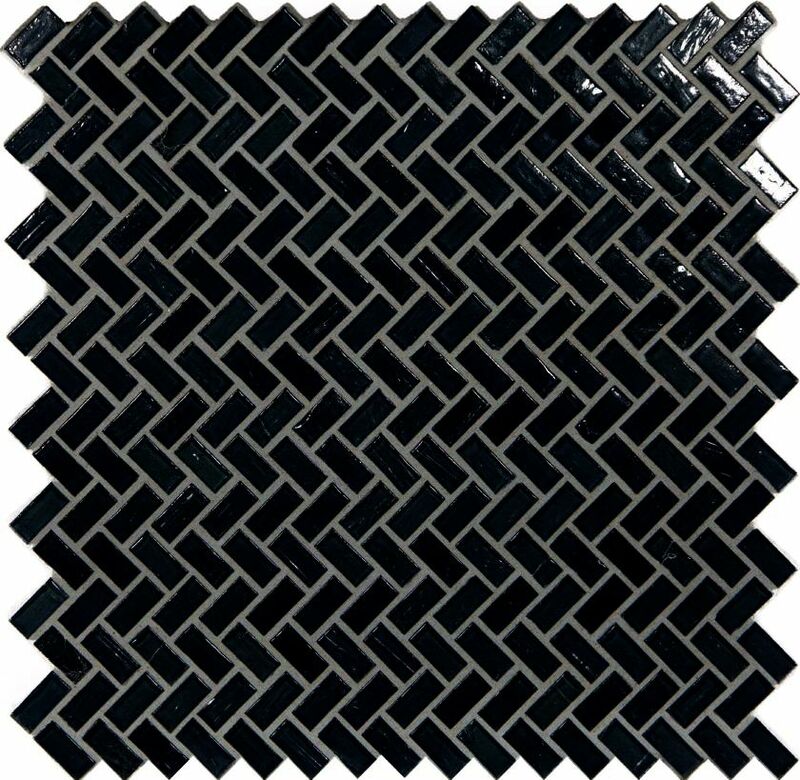 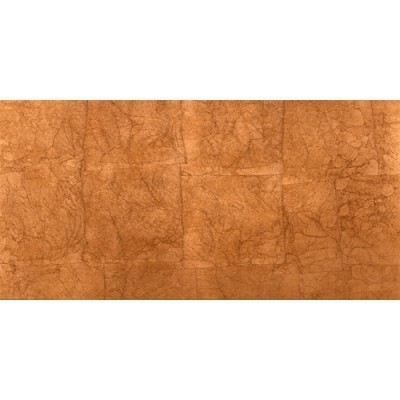 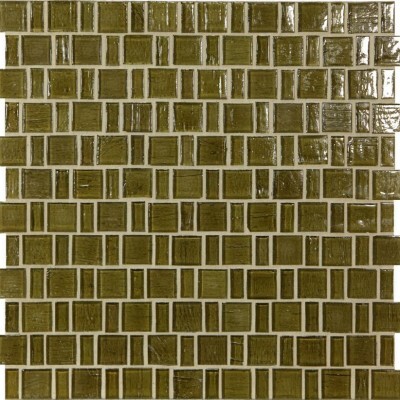 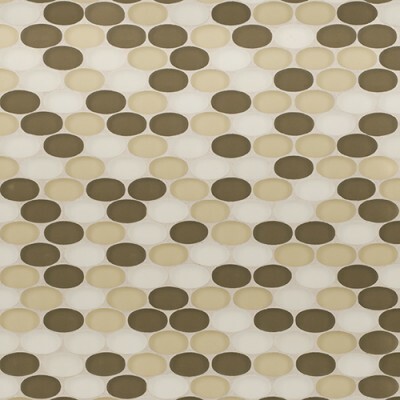 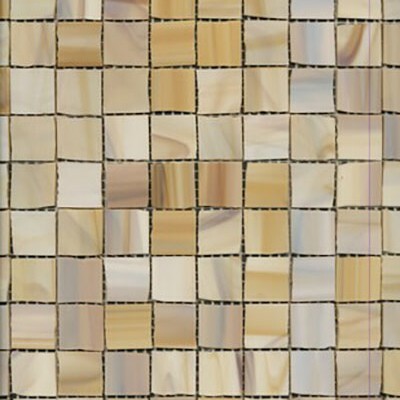 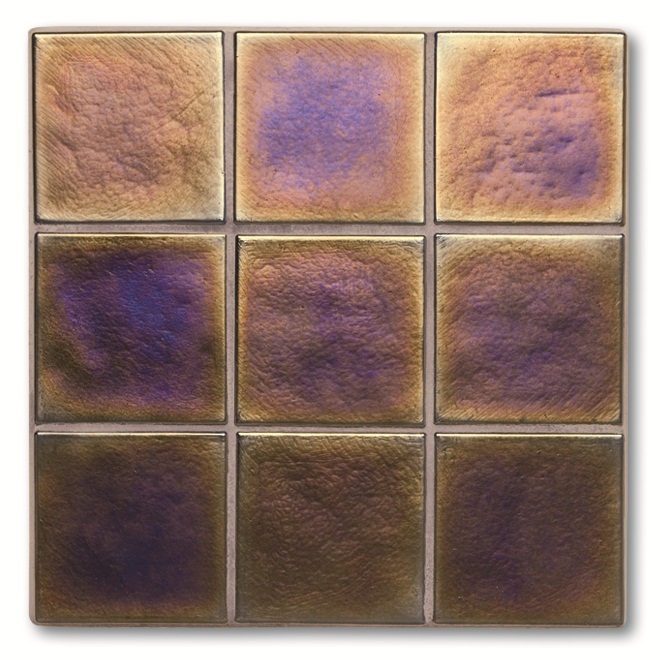 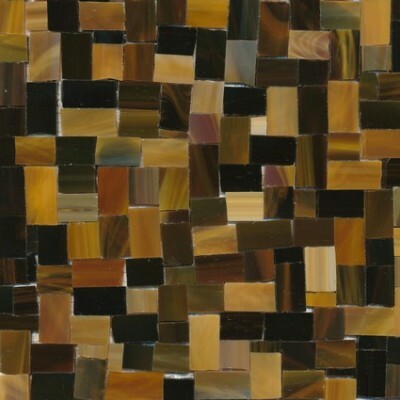 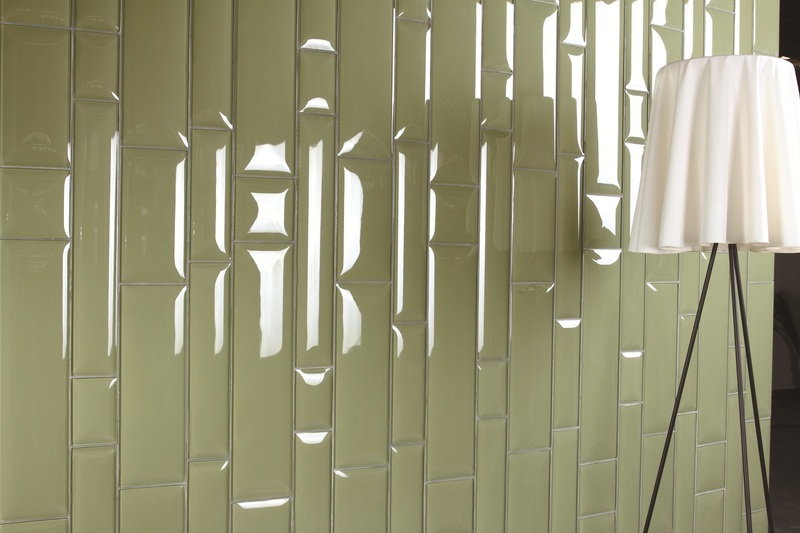 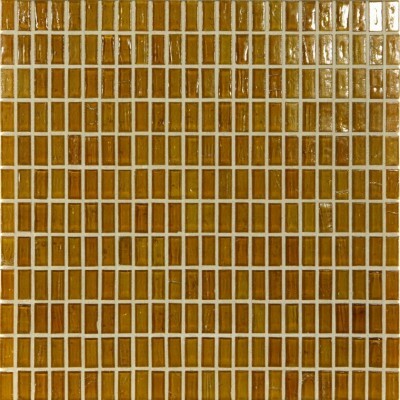 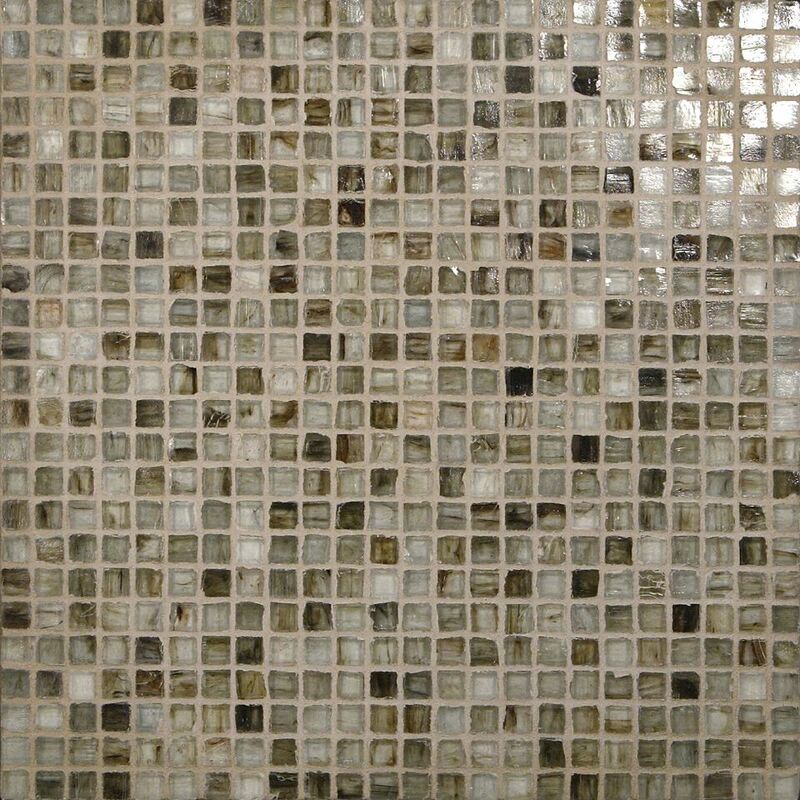 Glass tile is an ideal option to give stylish touch to your bathrooms and kitchens and to make the room feel wider. 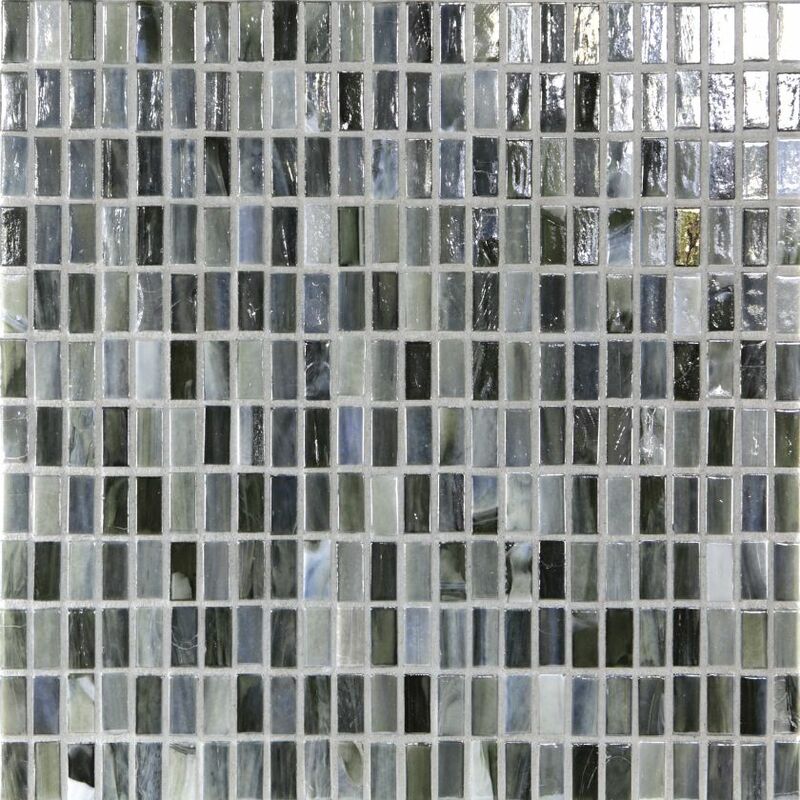 Westside Tile & Store Inc. also takes care of durability and economic feature of glass tiles inspite of its beauty and elegance. 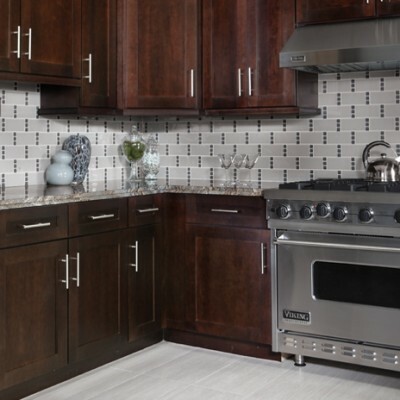 If you’re planning of installing a new or updating an old kitchen backsplash, we have wide range of glass tile backsplash ideas. 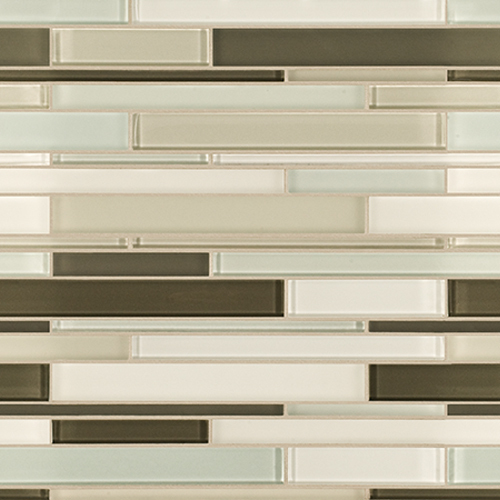 Glass tile with Subway tile makes kitchen backsplash stand out. 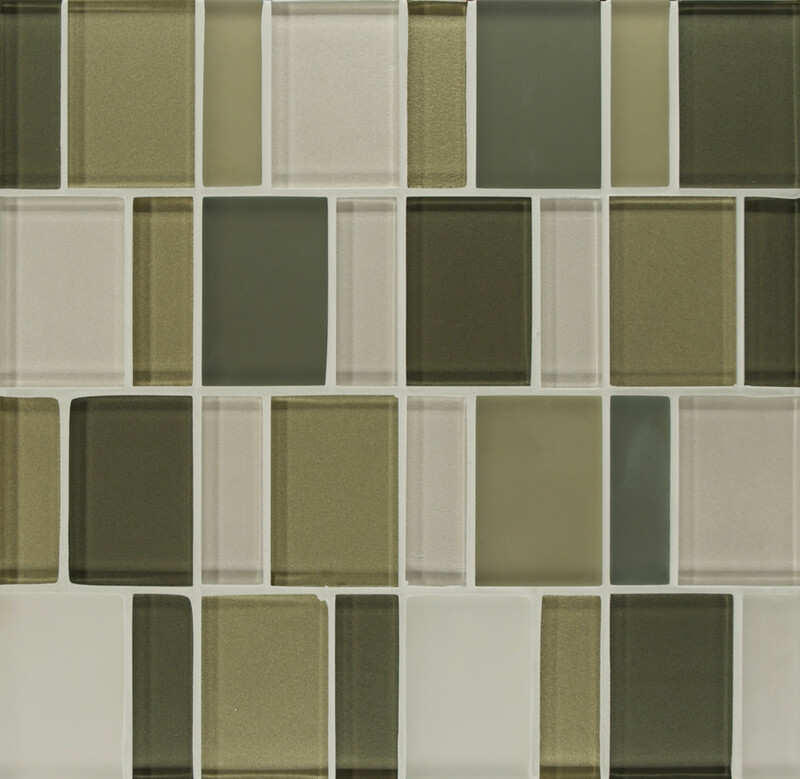 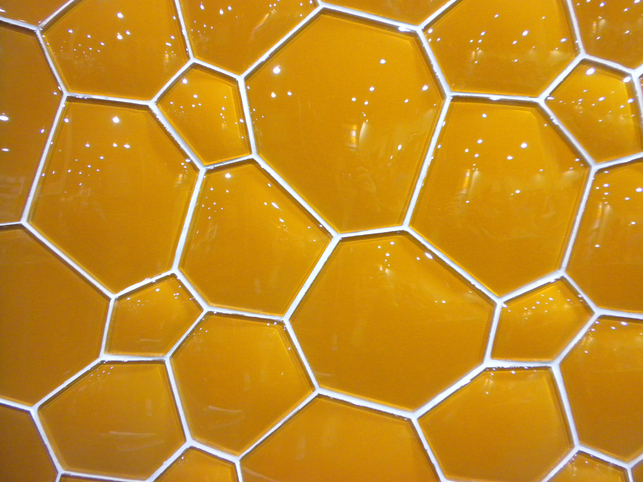 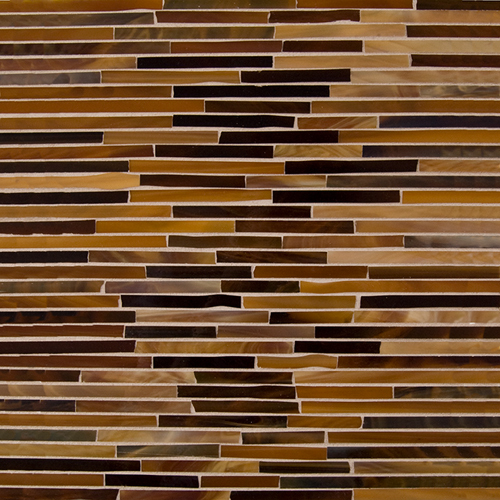 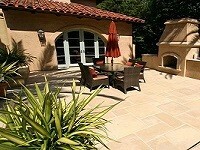 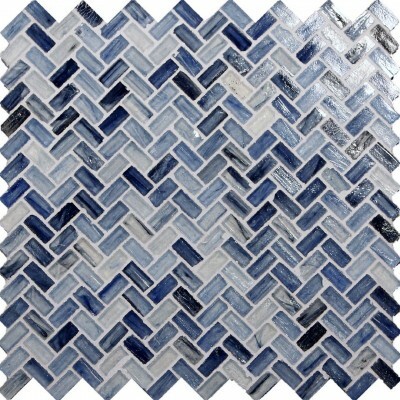 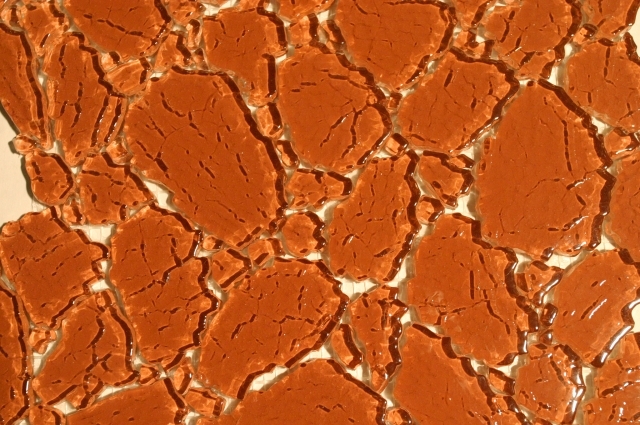 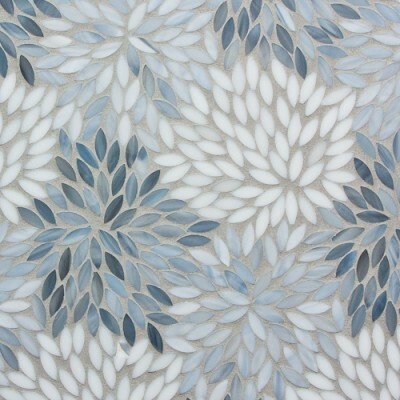 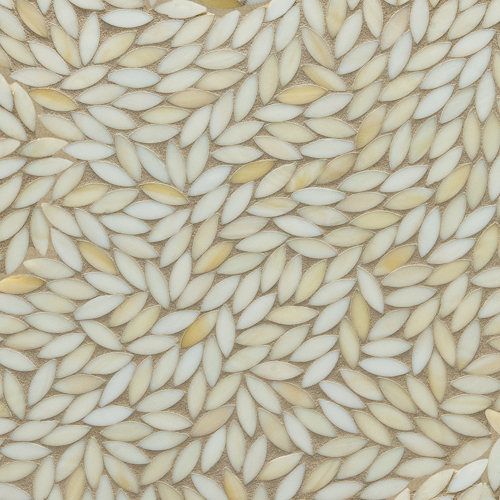 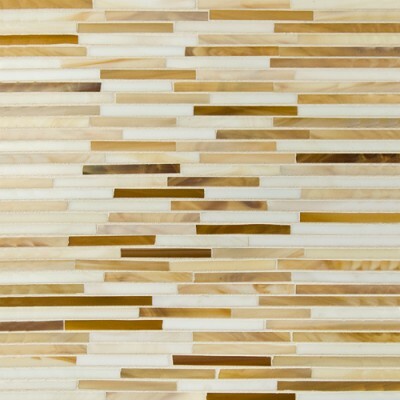 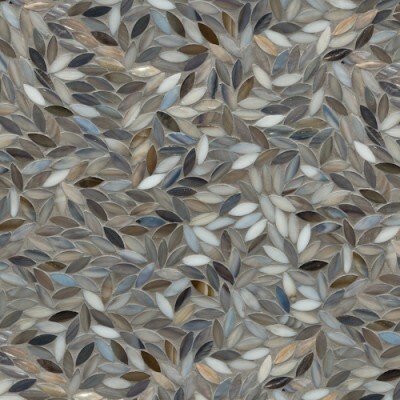 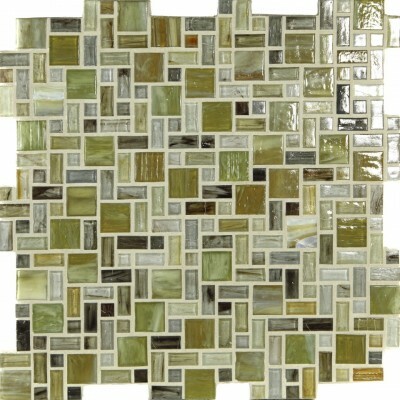 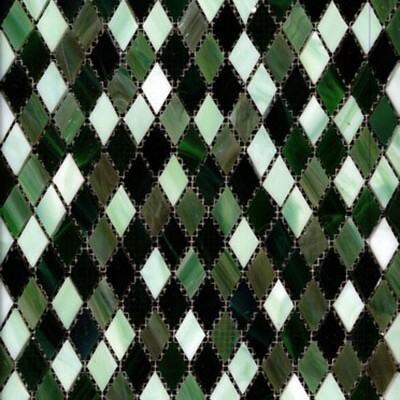 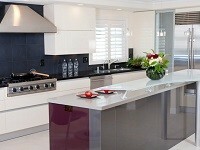 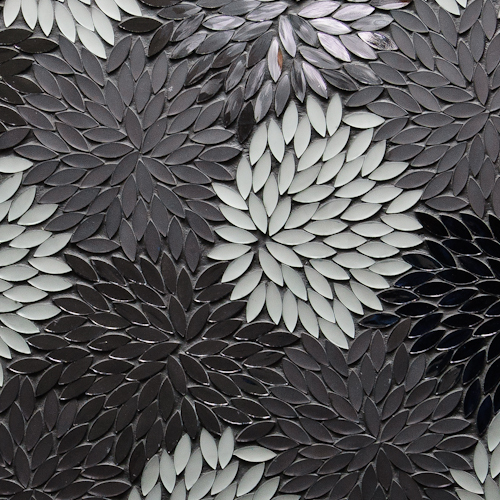 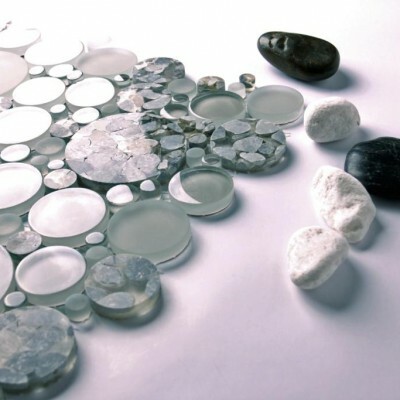 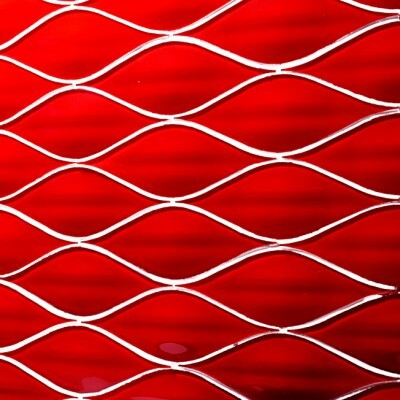 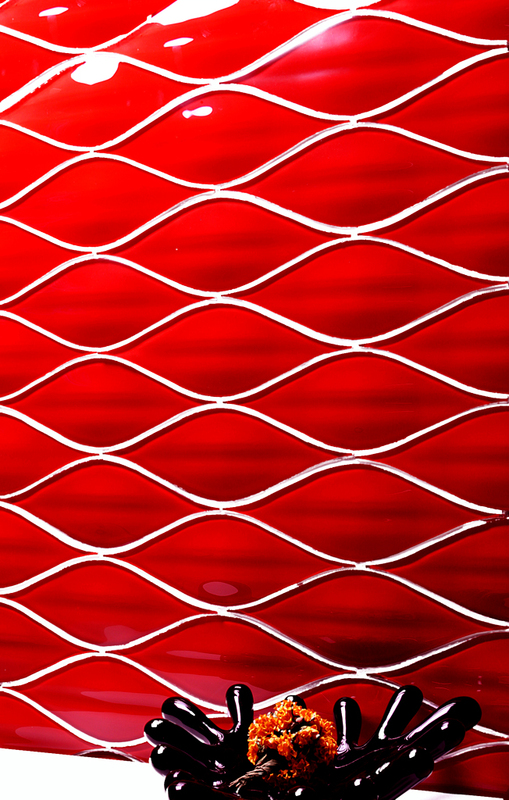 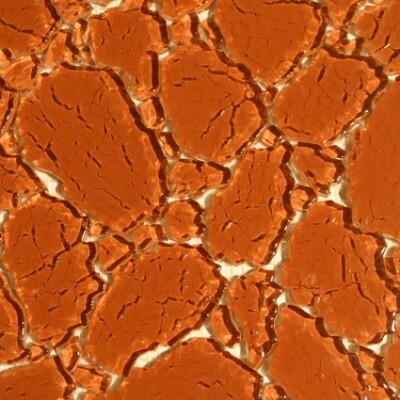 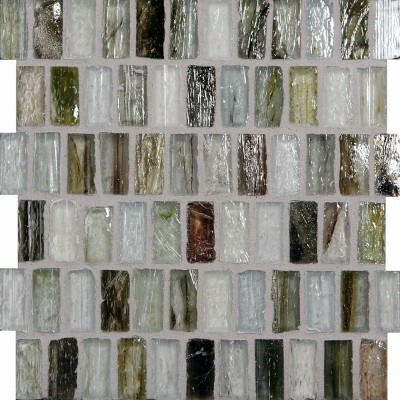 Glass tiles are a beautiful choice for kitchen and bathroom countertops. 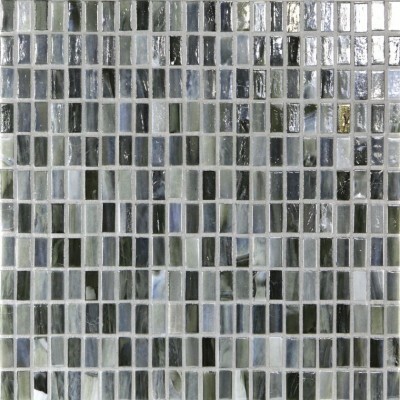 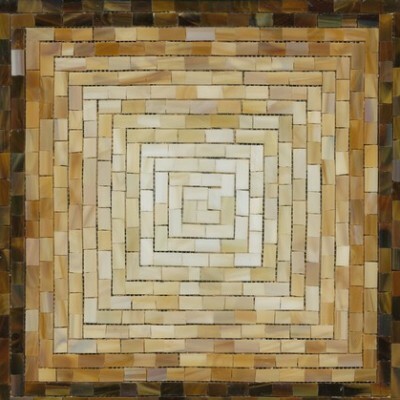 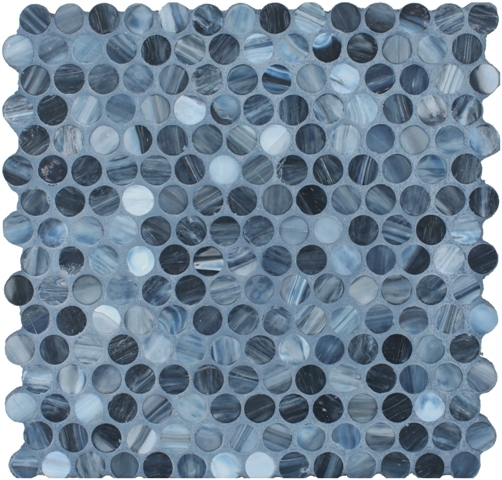 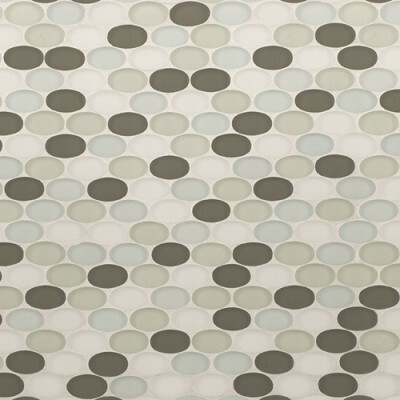 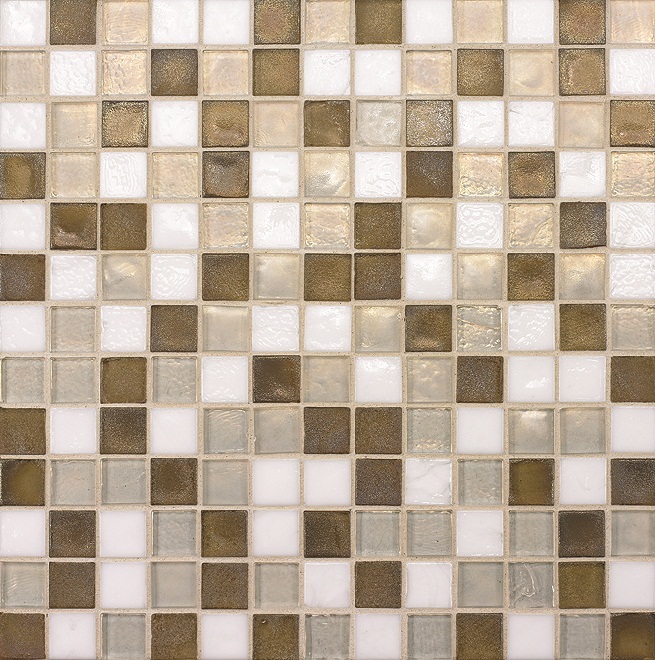 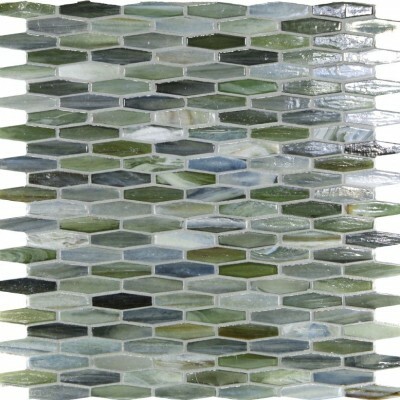 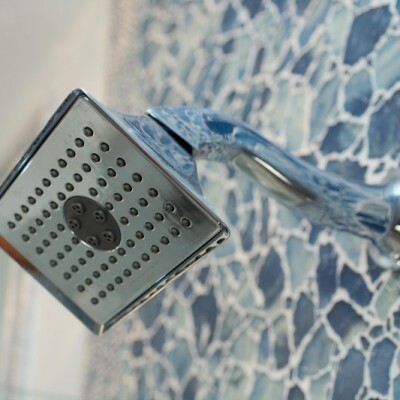 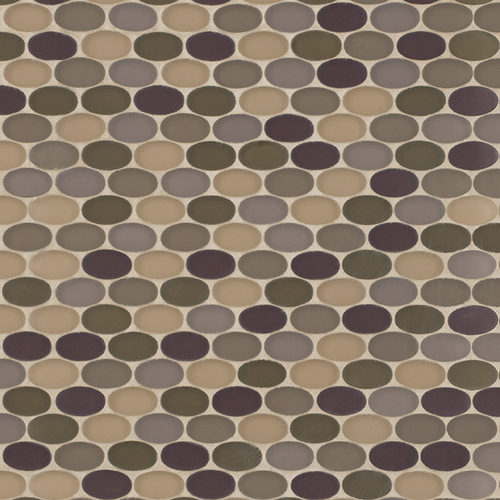 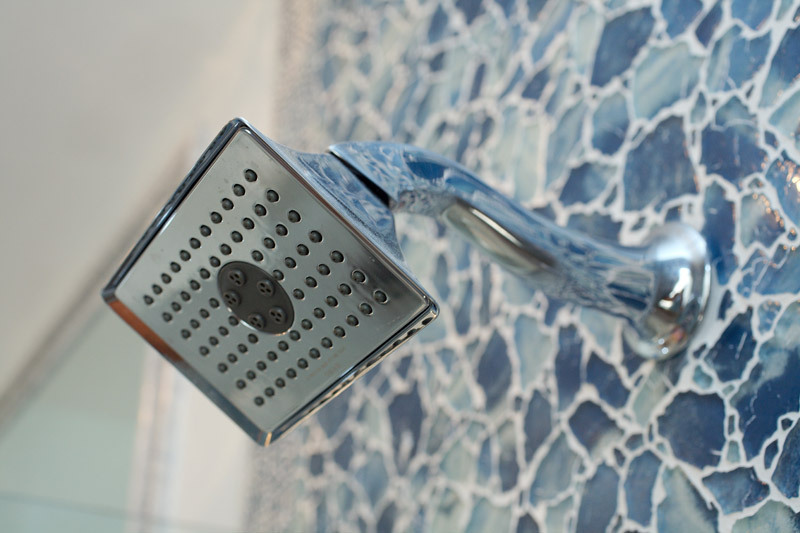 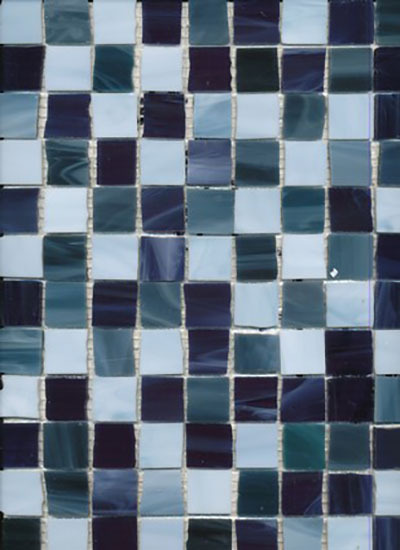 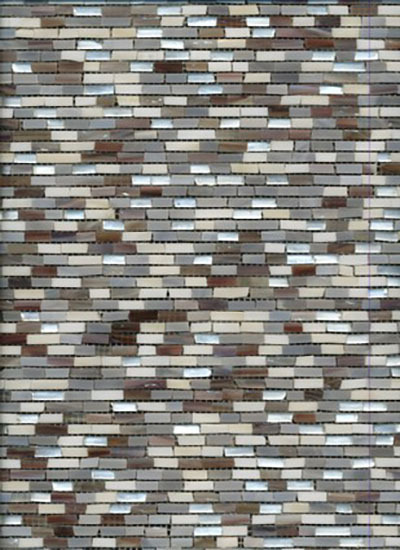 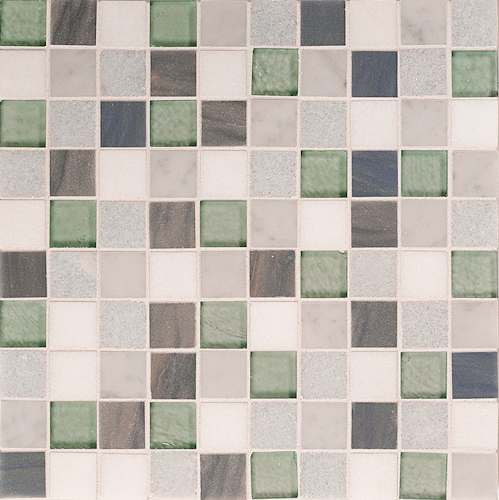 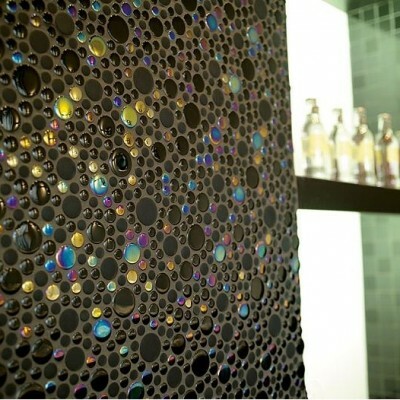 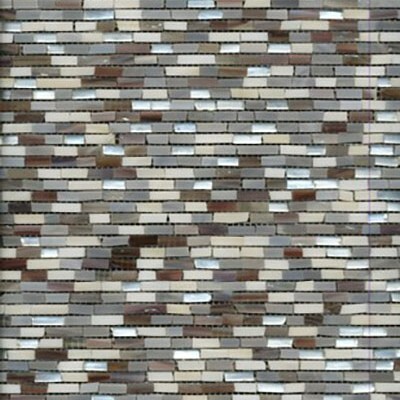 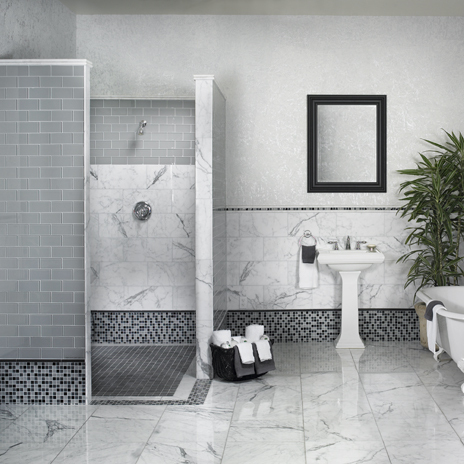 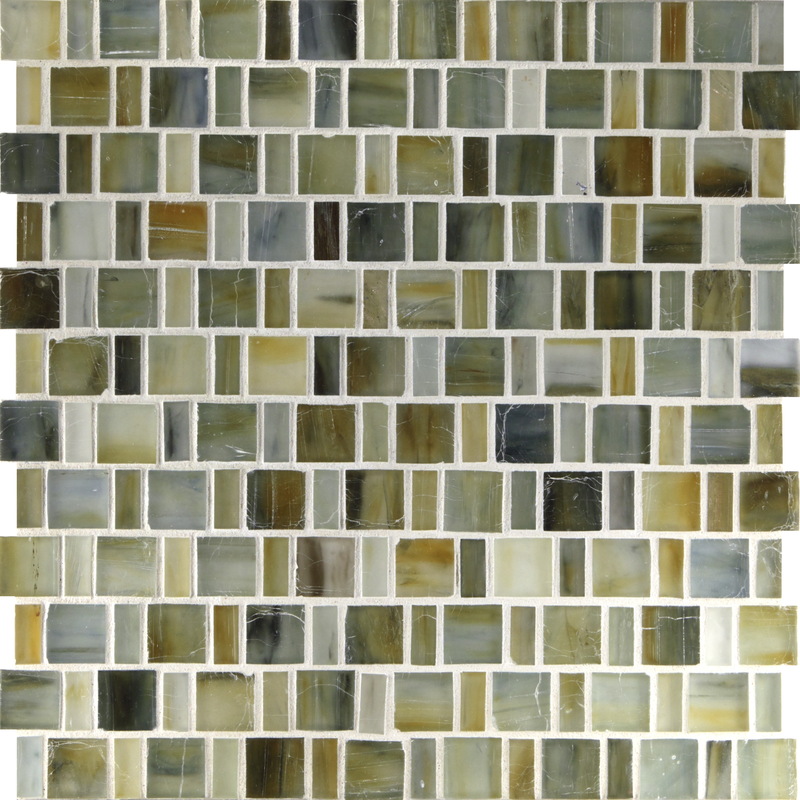 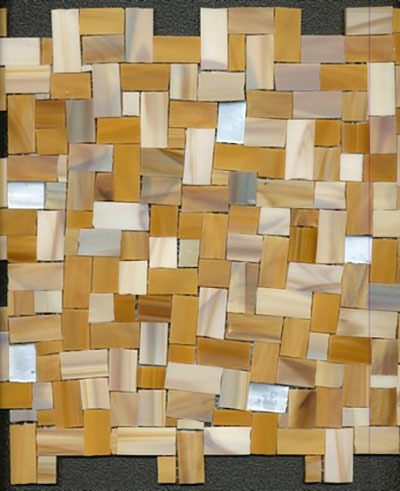 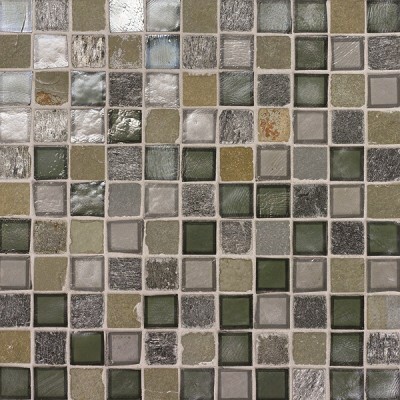 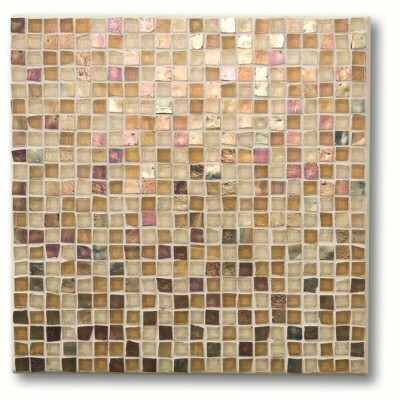 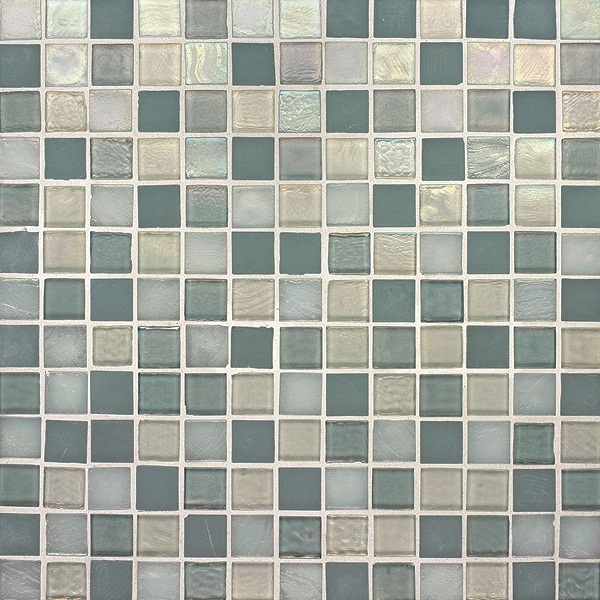 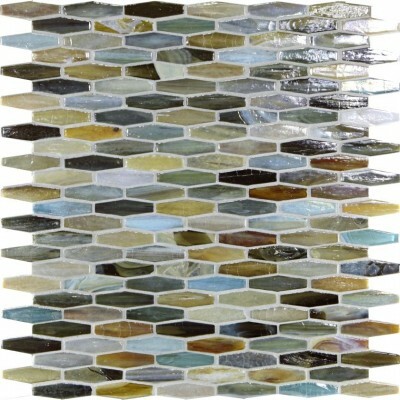 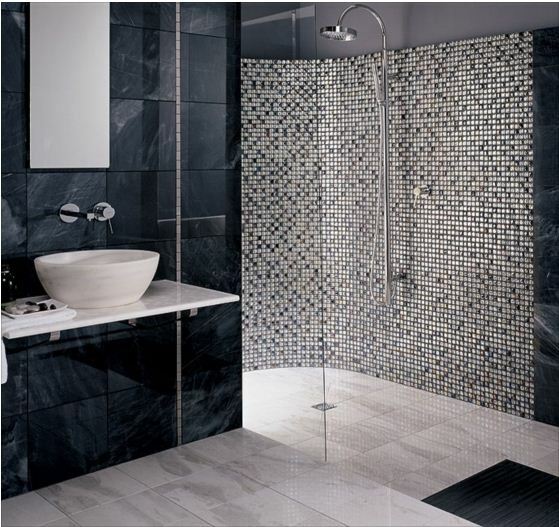 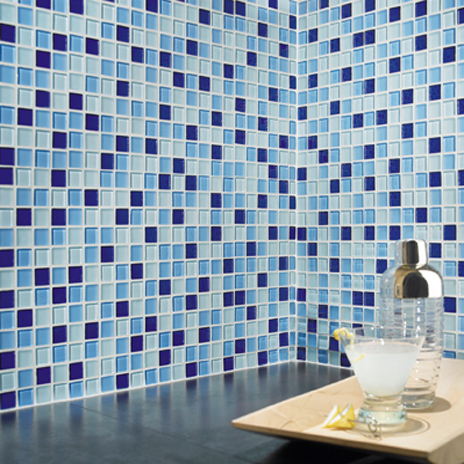 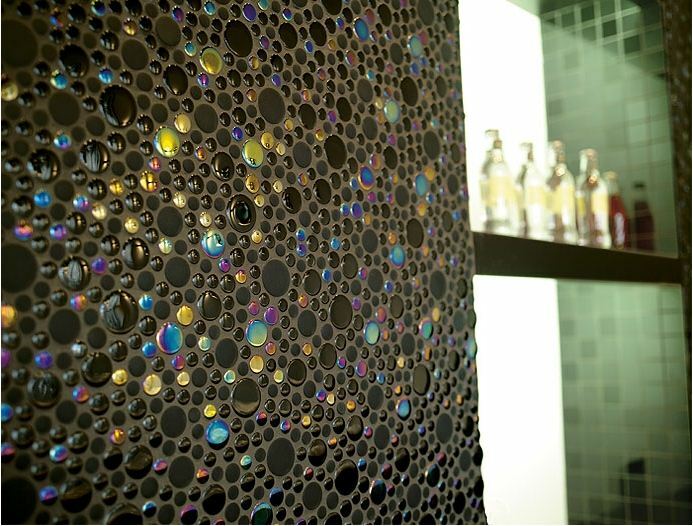 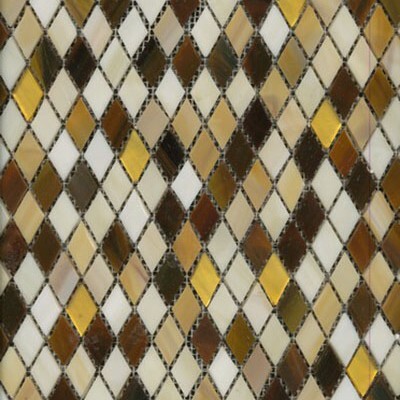 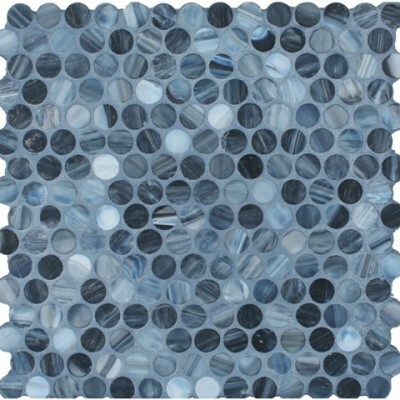 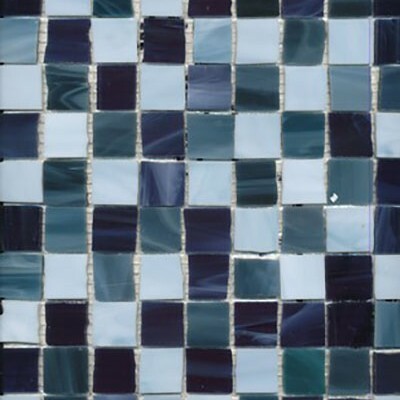 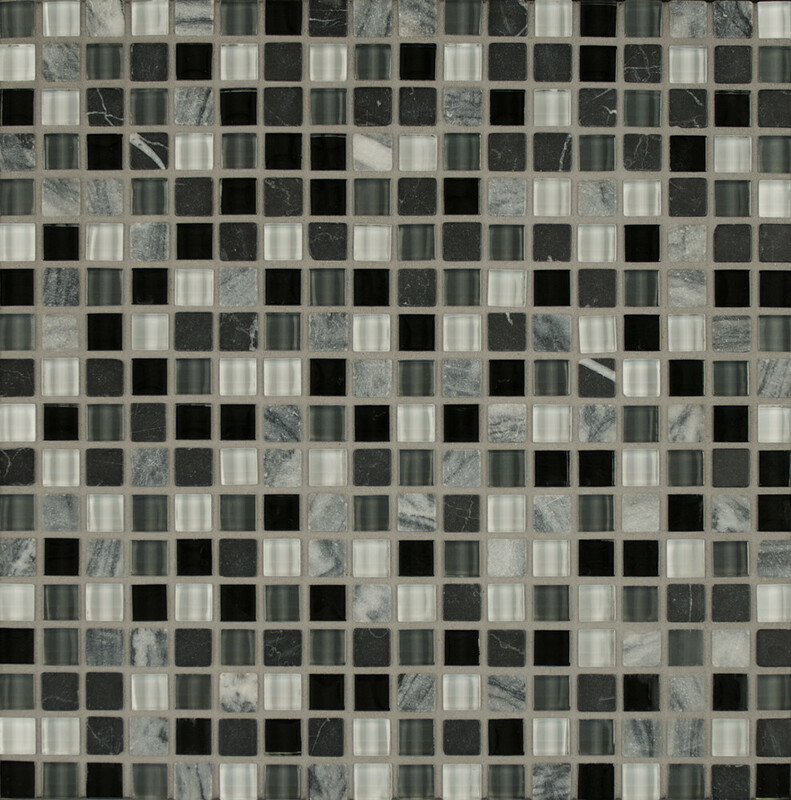 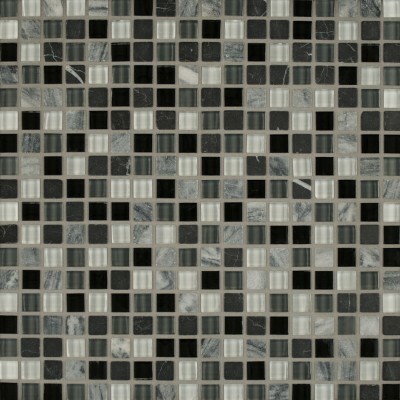 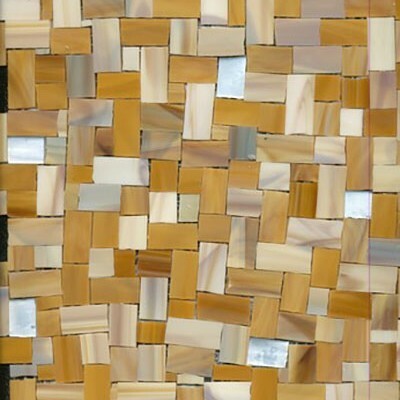 To enhance bathroom look you can use glass mosaic tiles for a splash of color and custom designs. 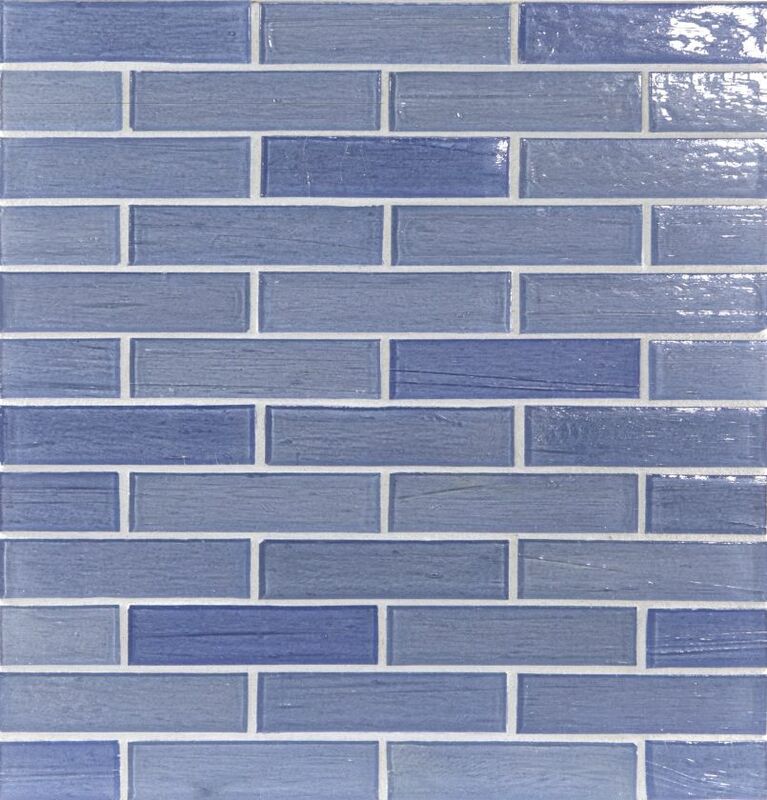 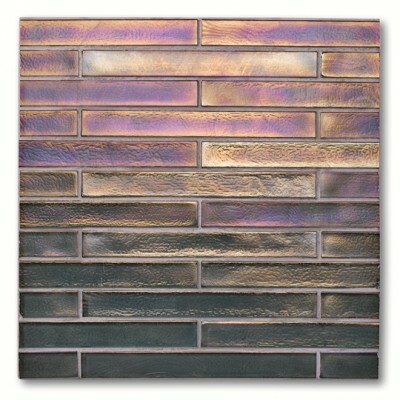 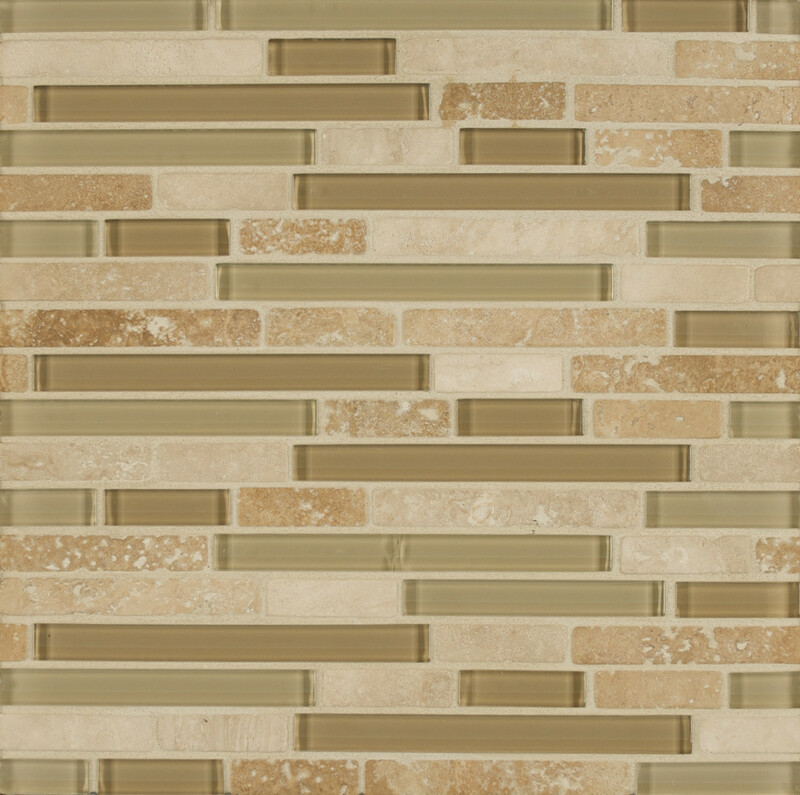 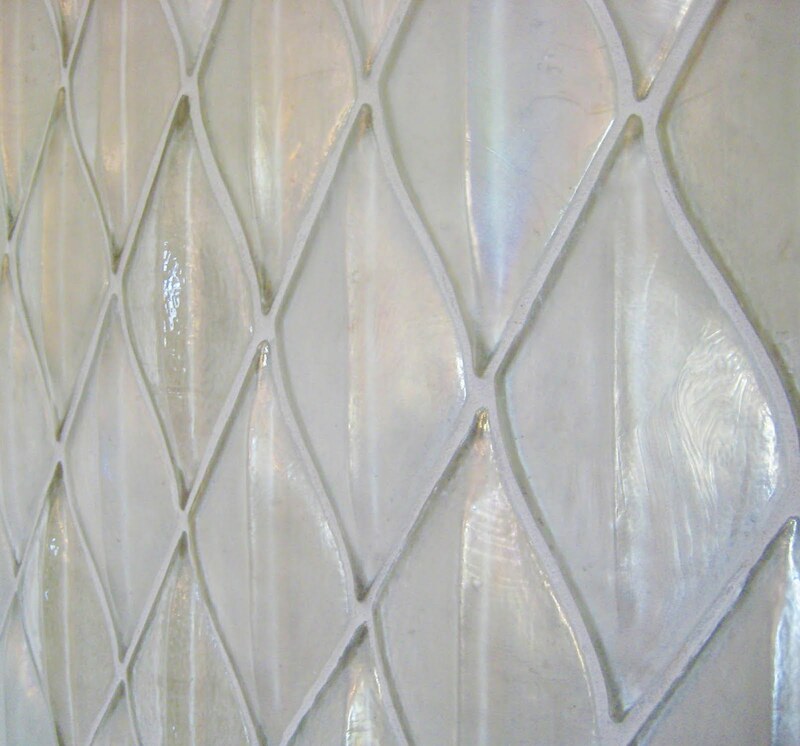 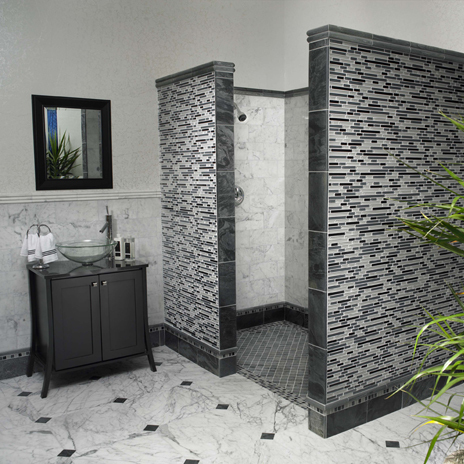 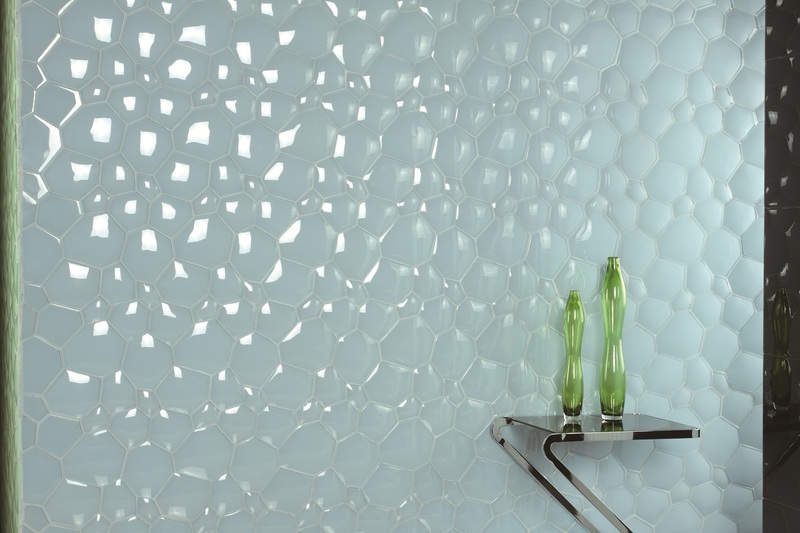 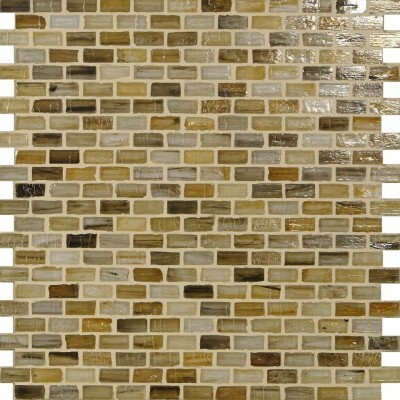 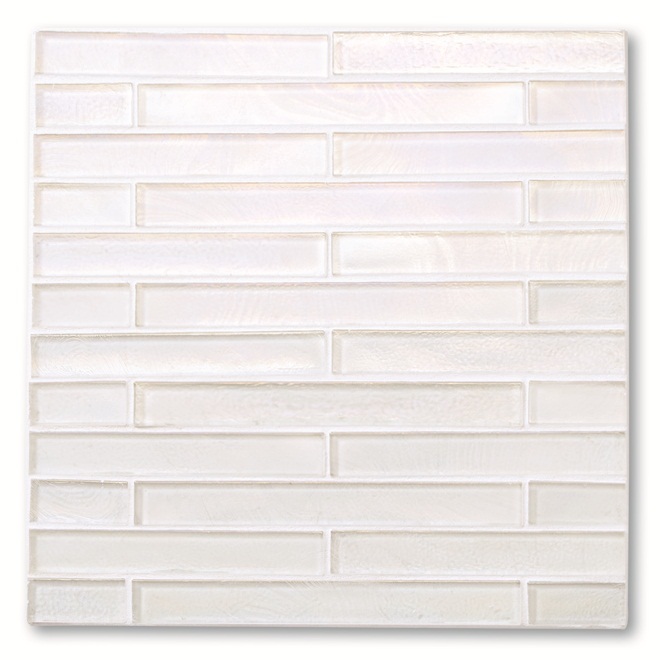 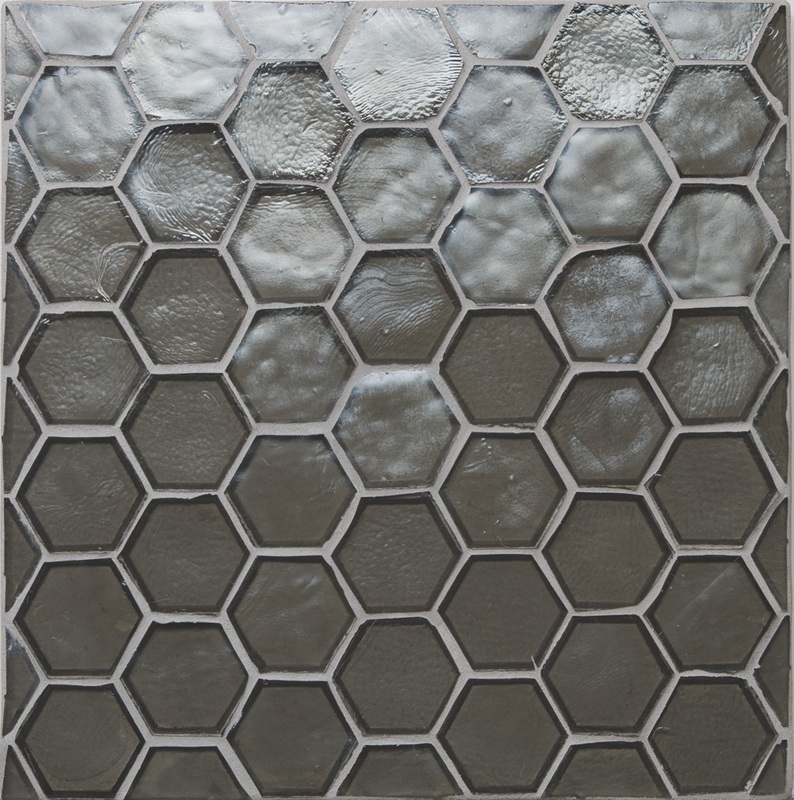 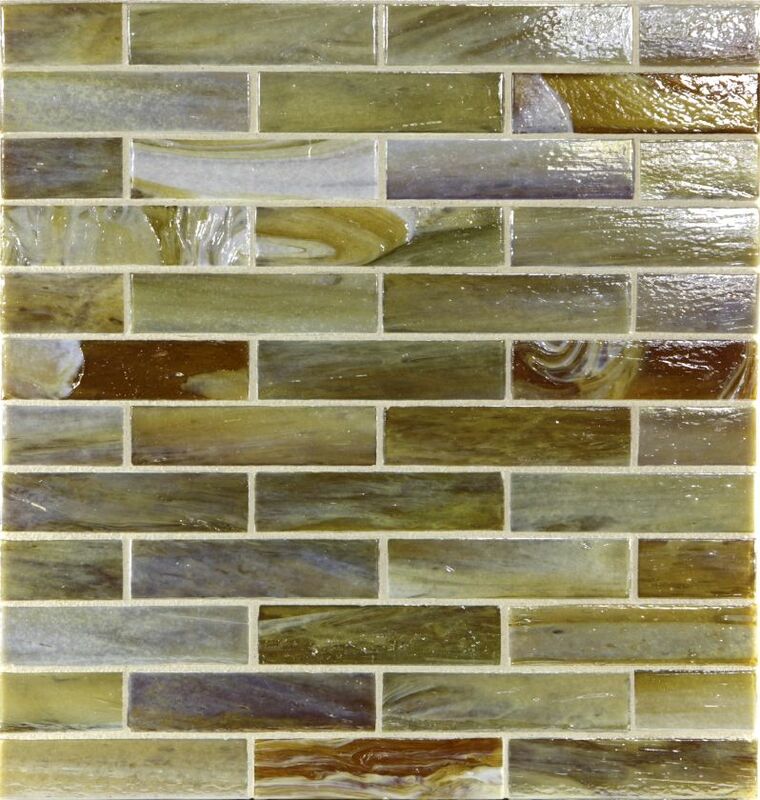 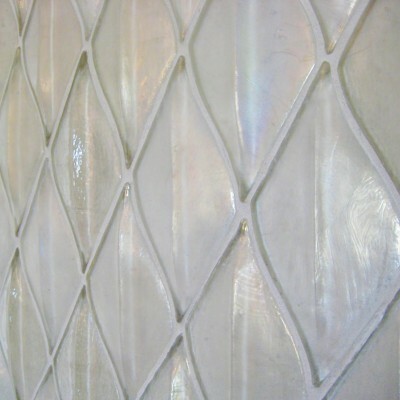 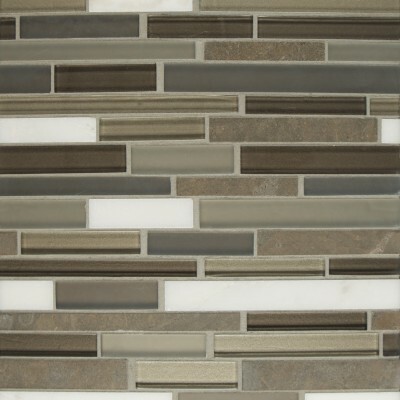 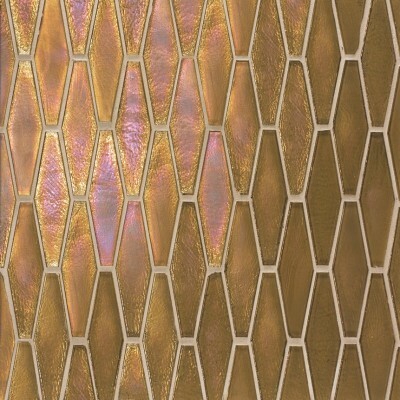 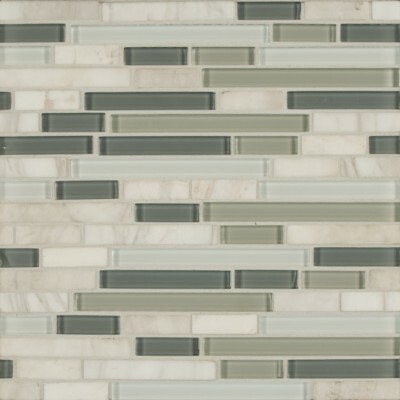 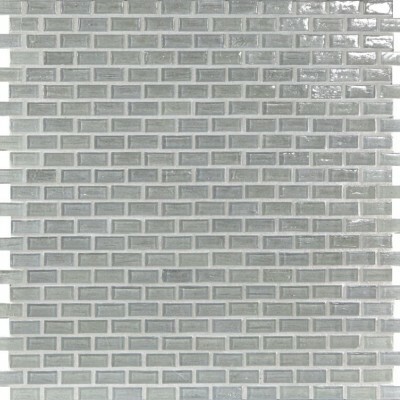 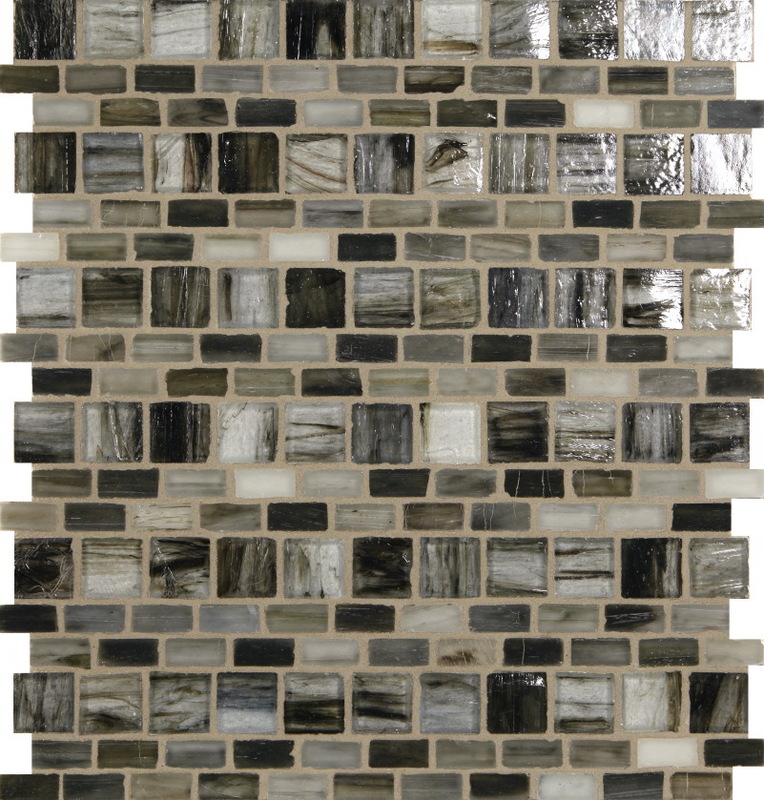 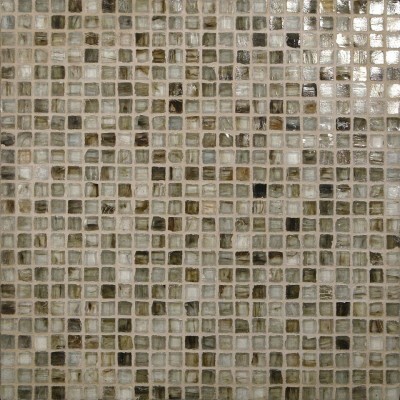 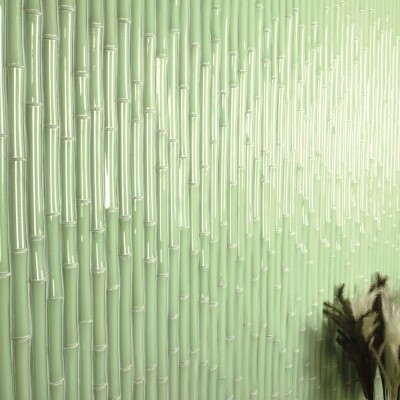 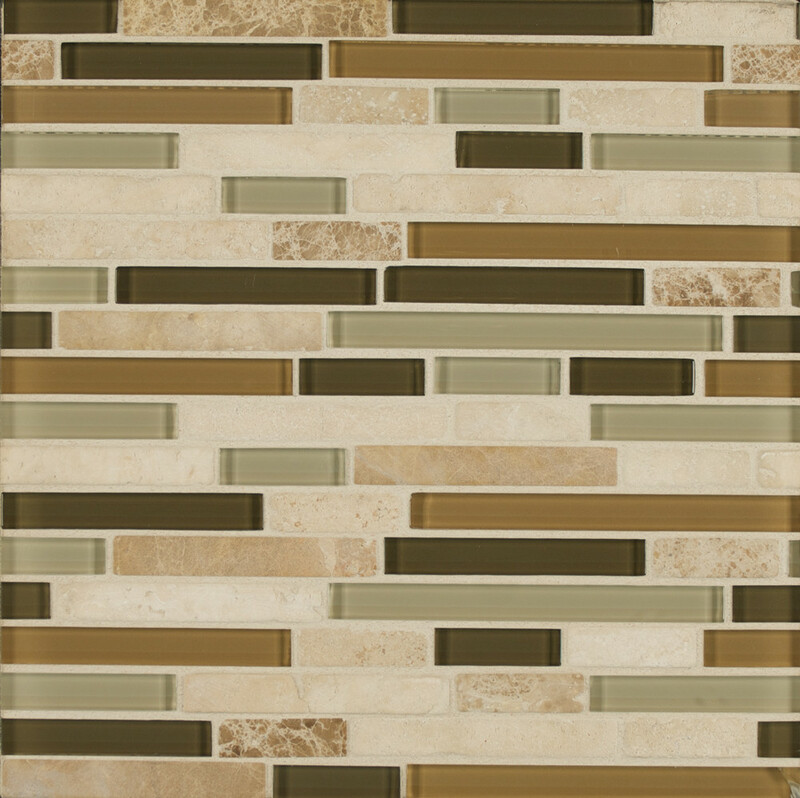 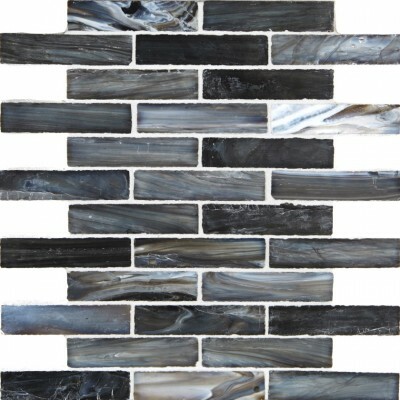 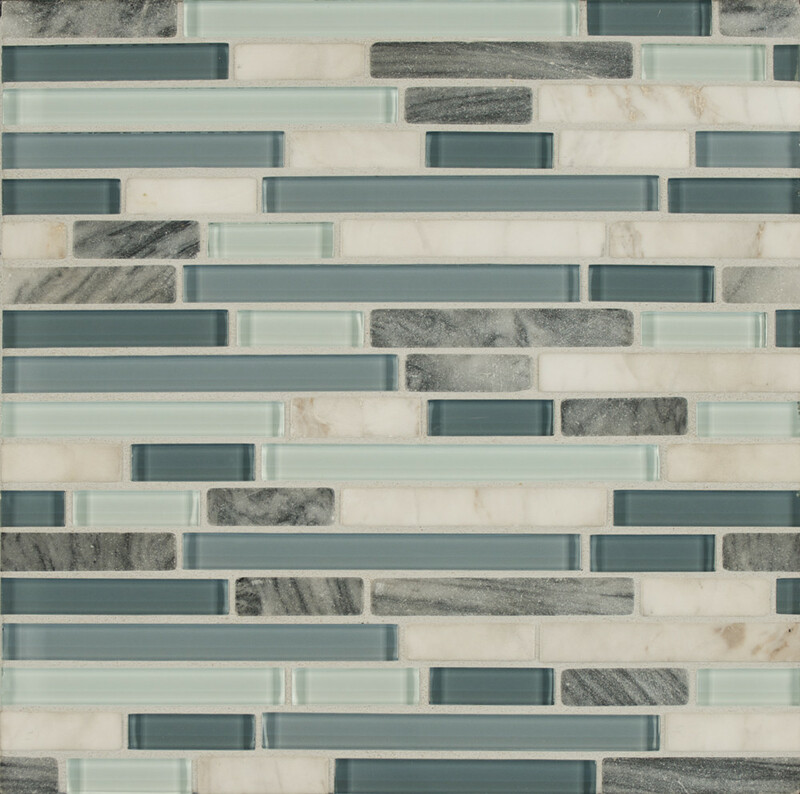 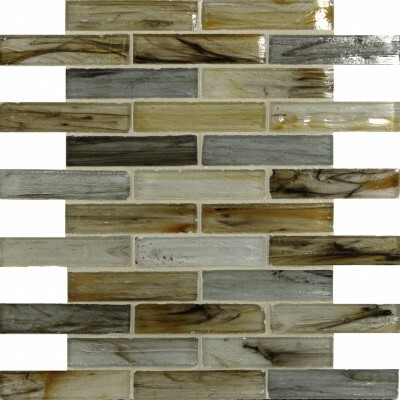 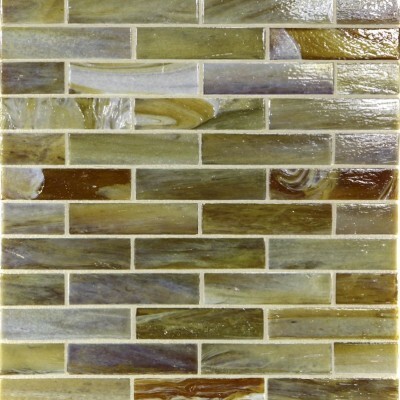 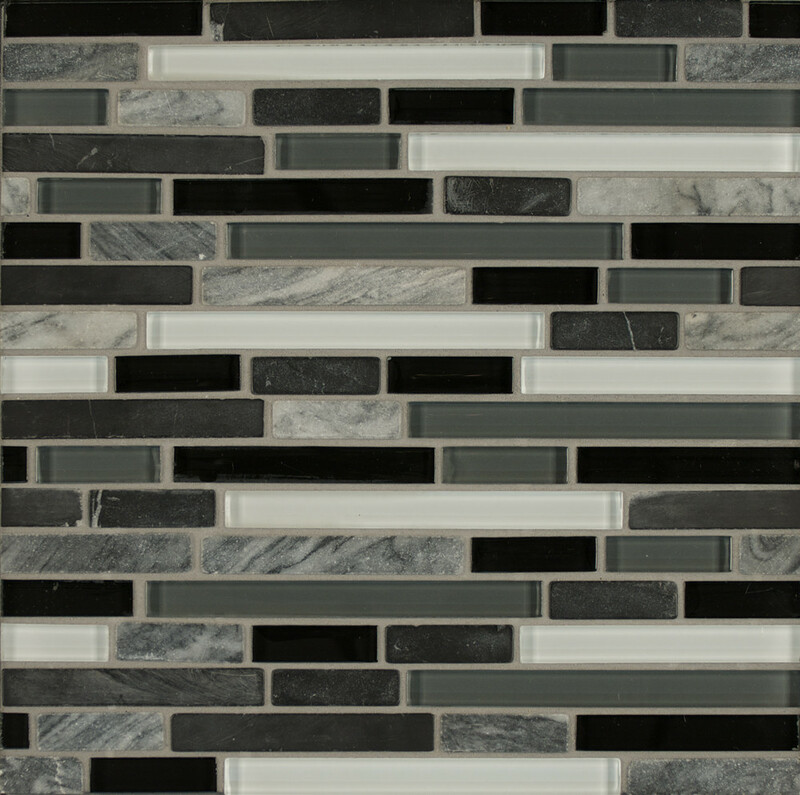 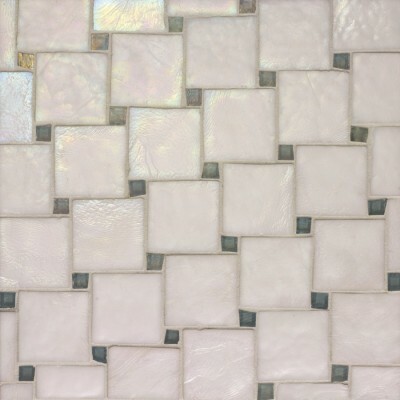 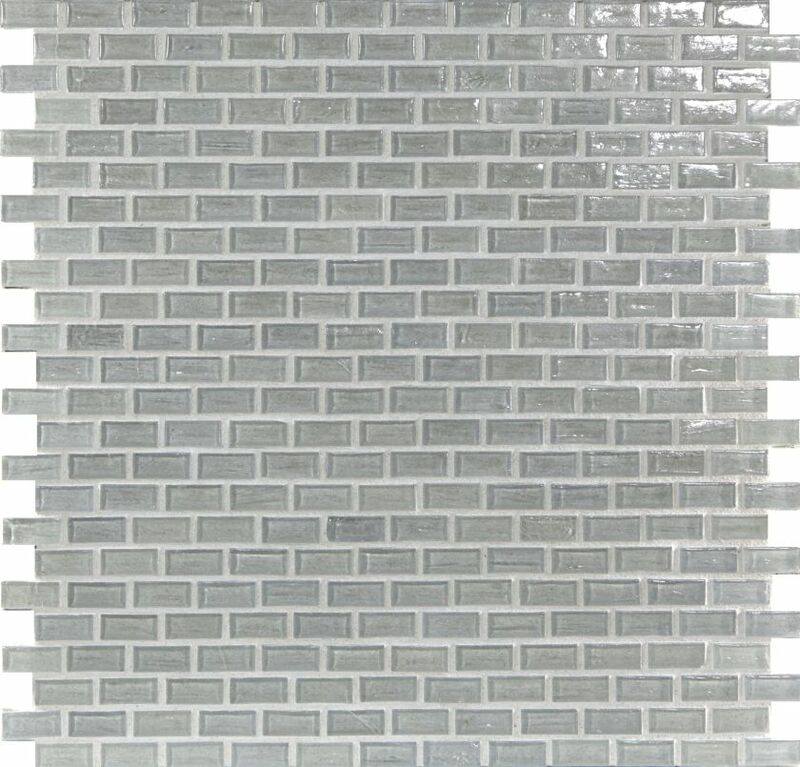 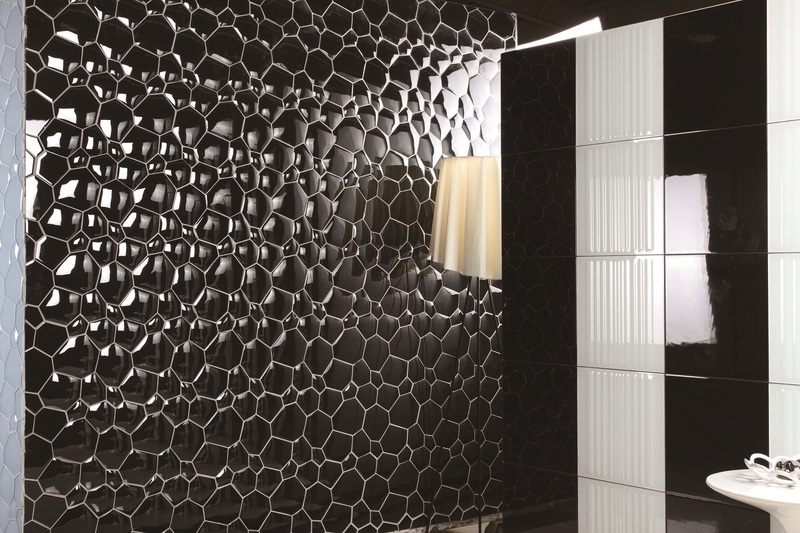 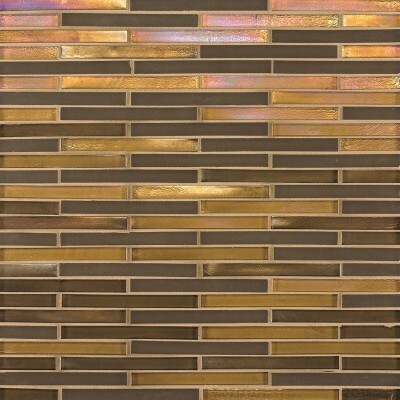 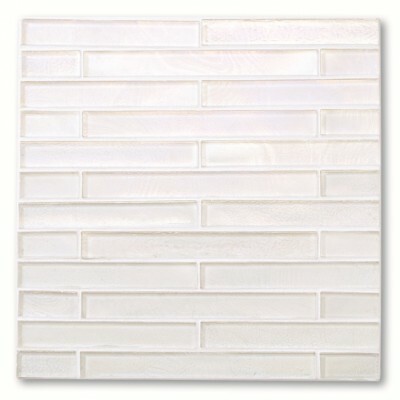 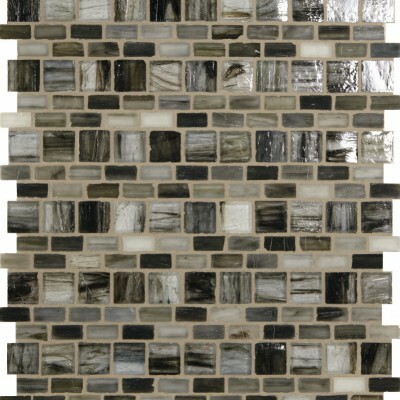 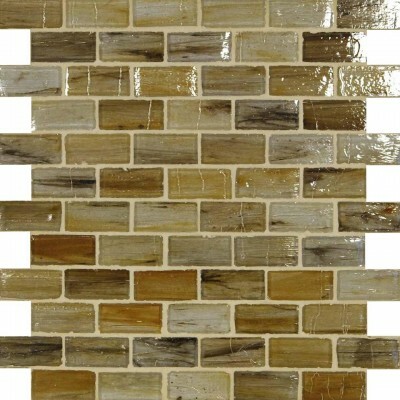 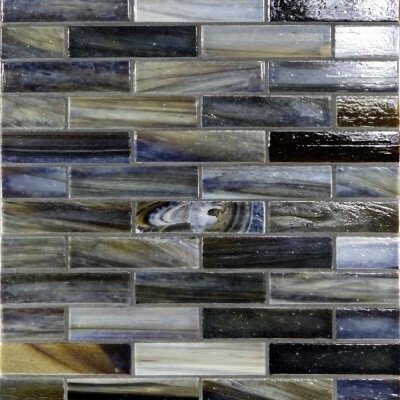 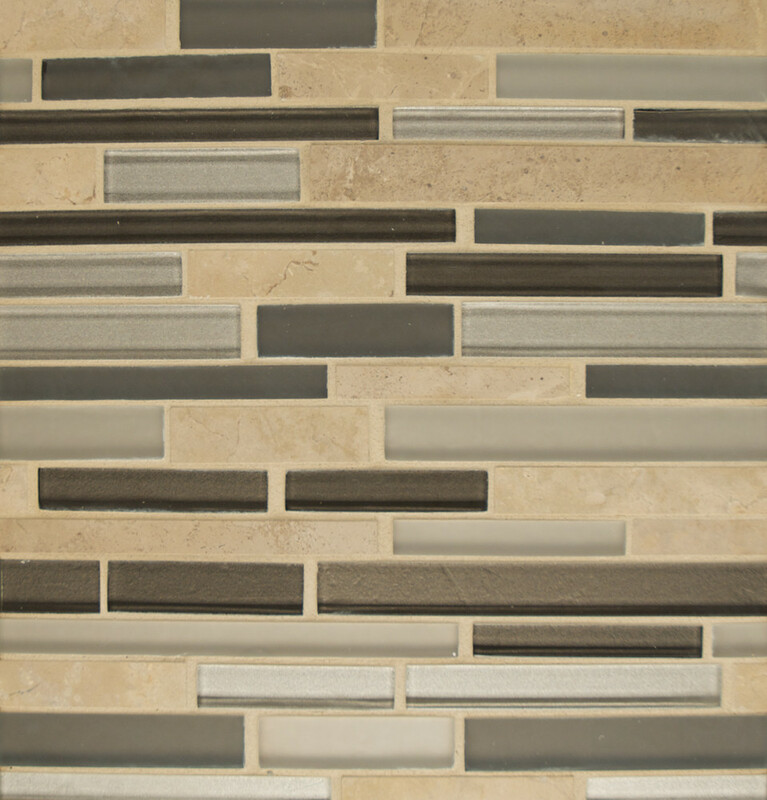 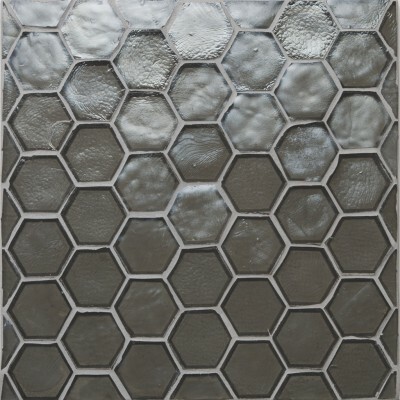 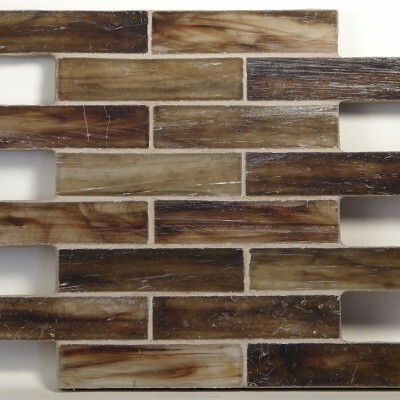 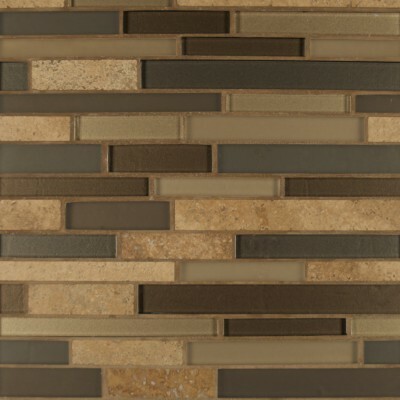 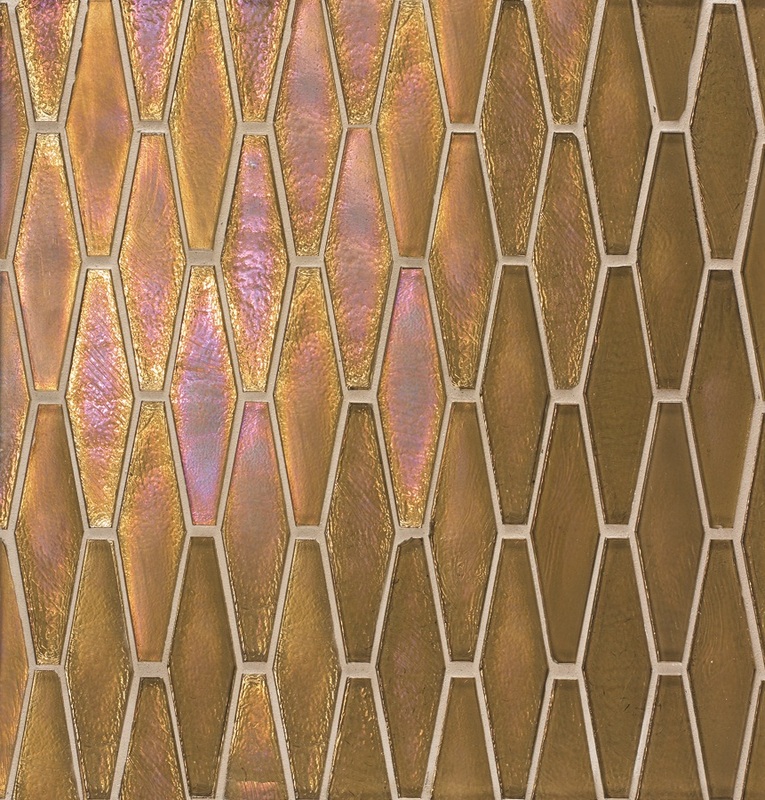 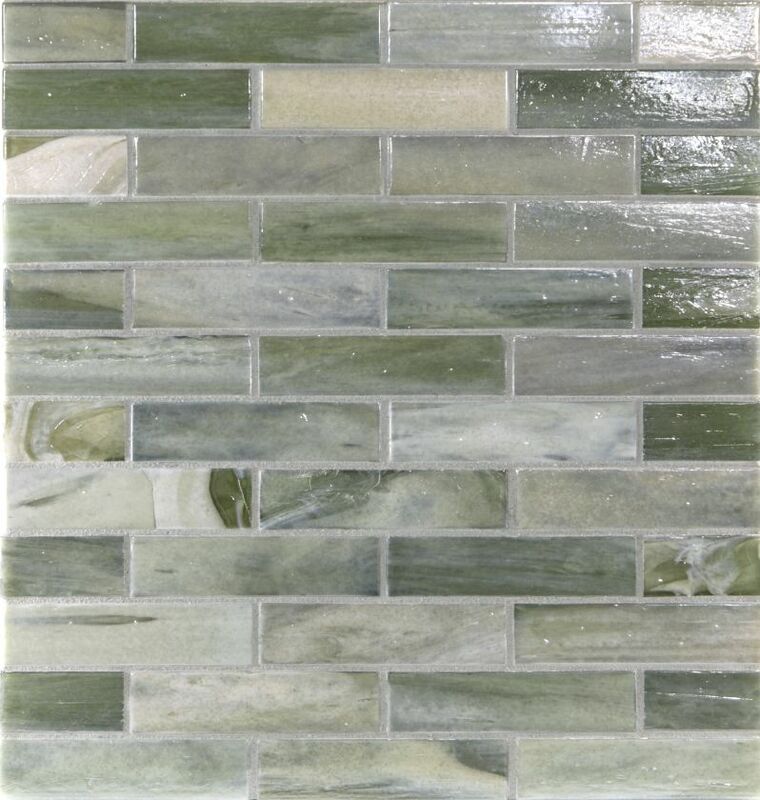 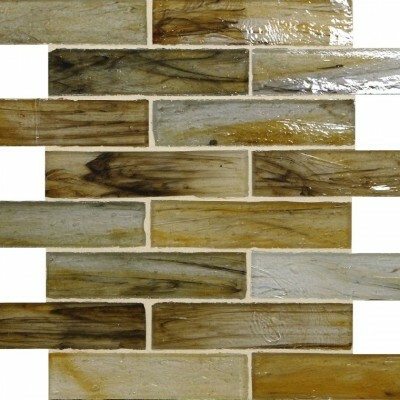 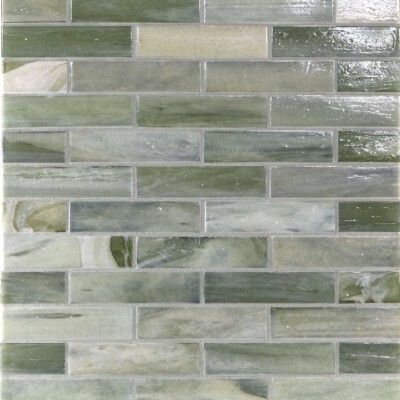 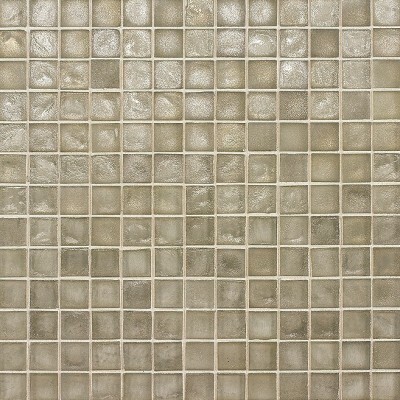 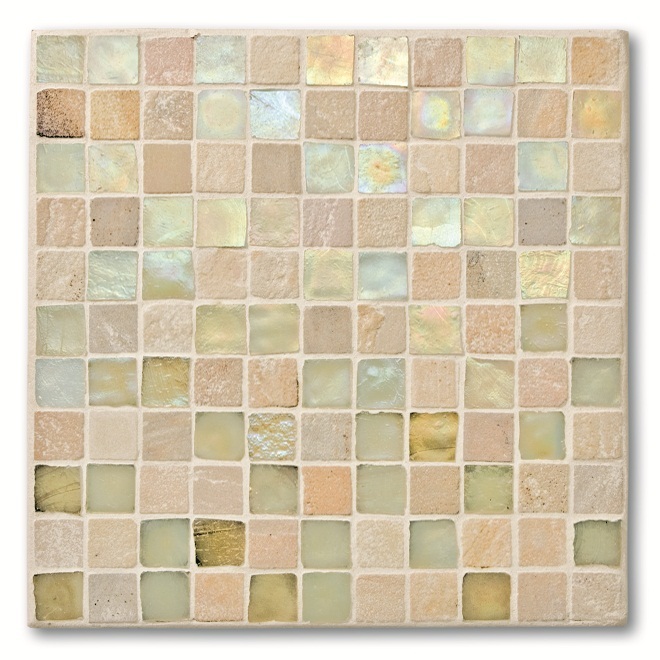 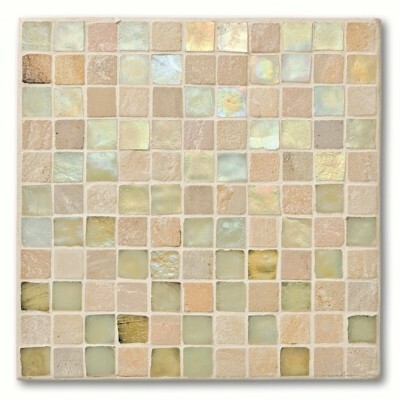 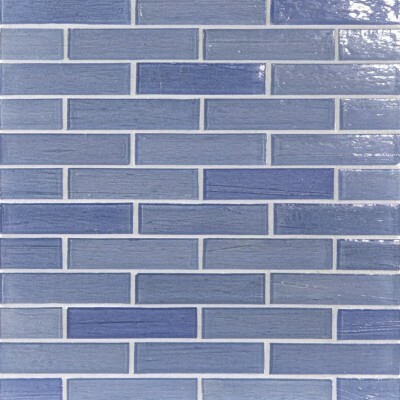 Glass tile gives a classic touch for your shower back wall and draws your eye once you enter bathroom. 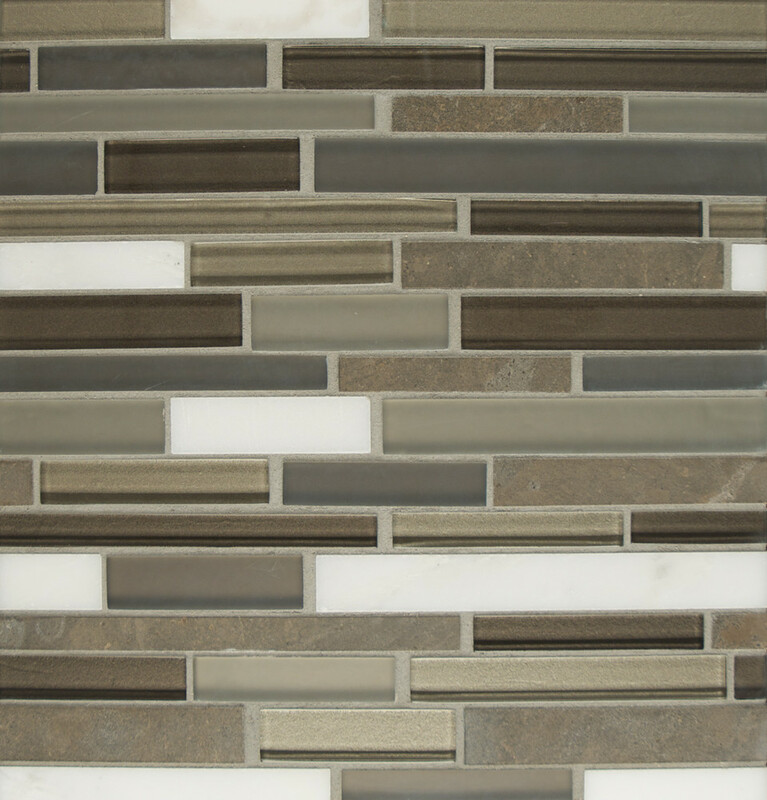 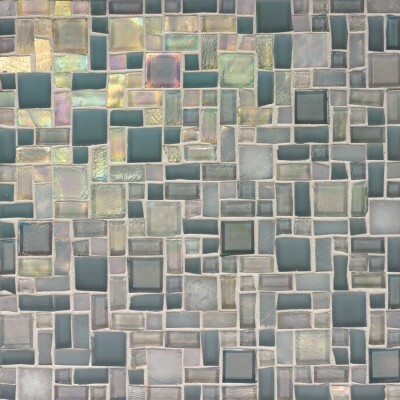 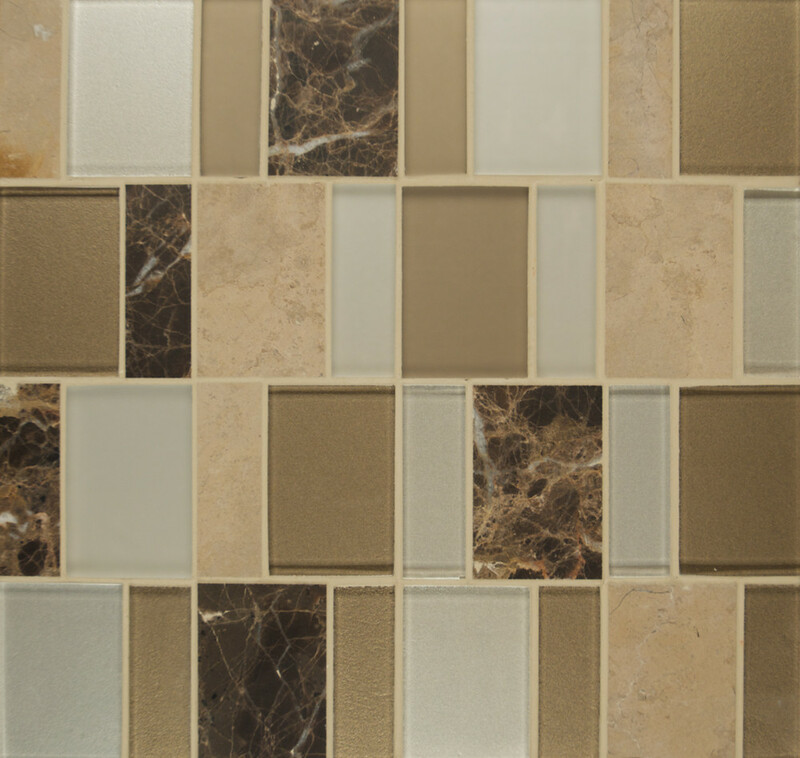 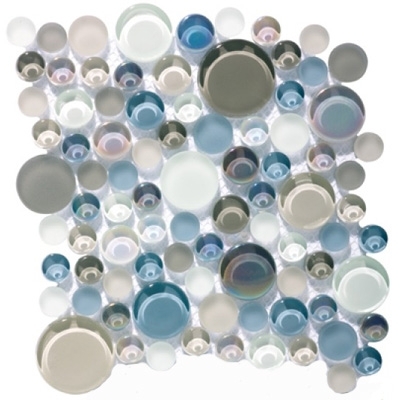 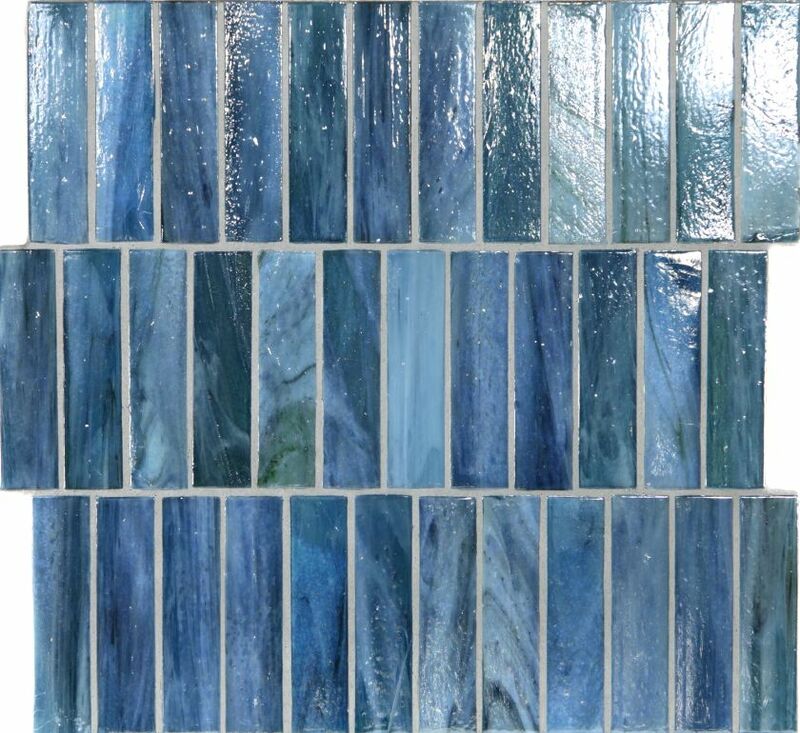 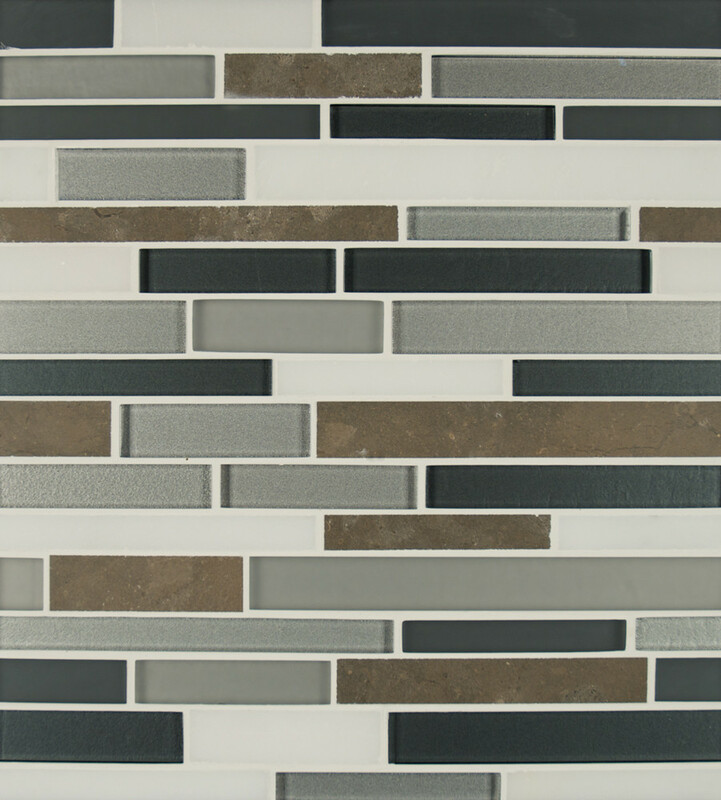 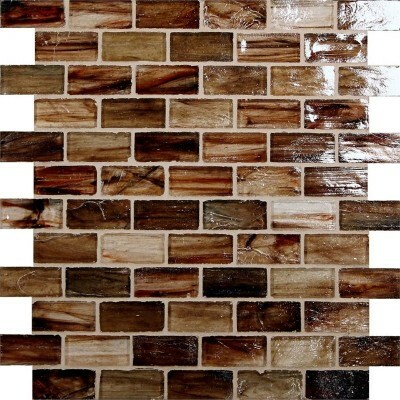 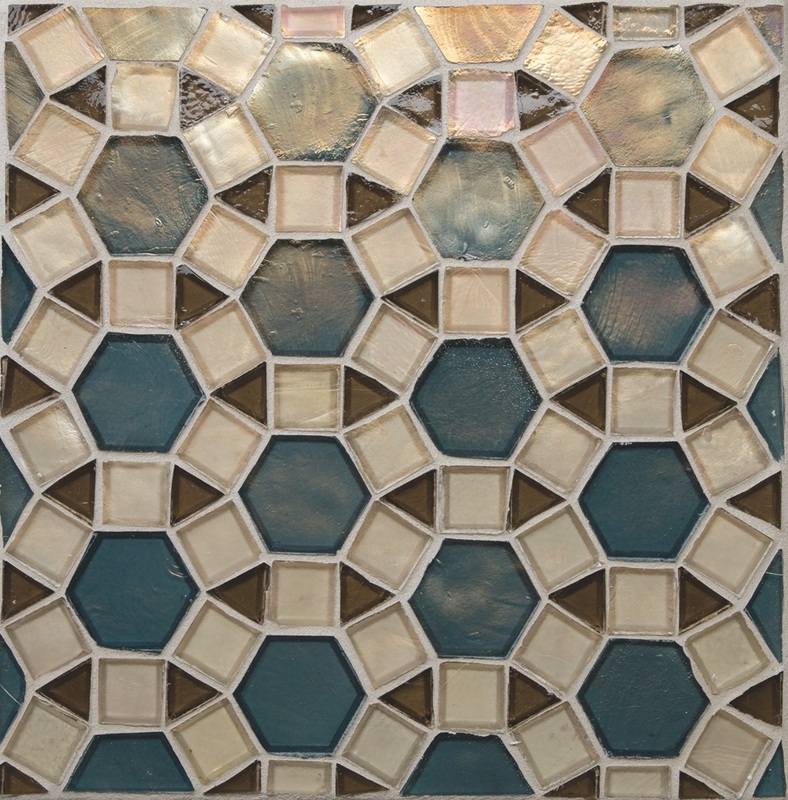 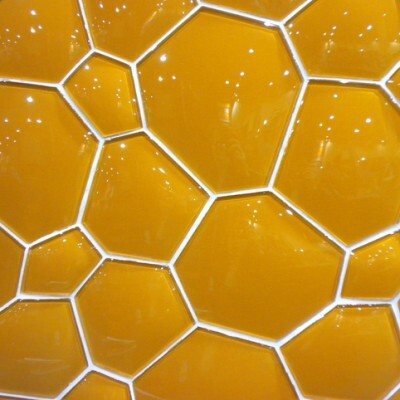 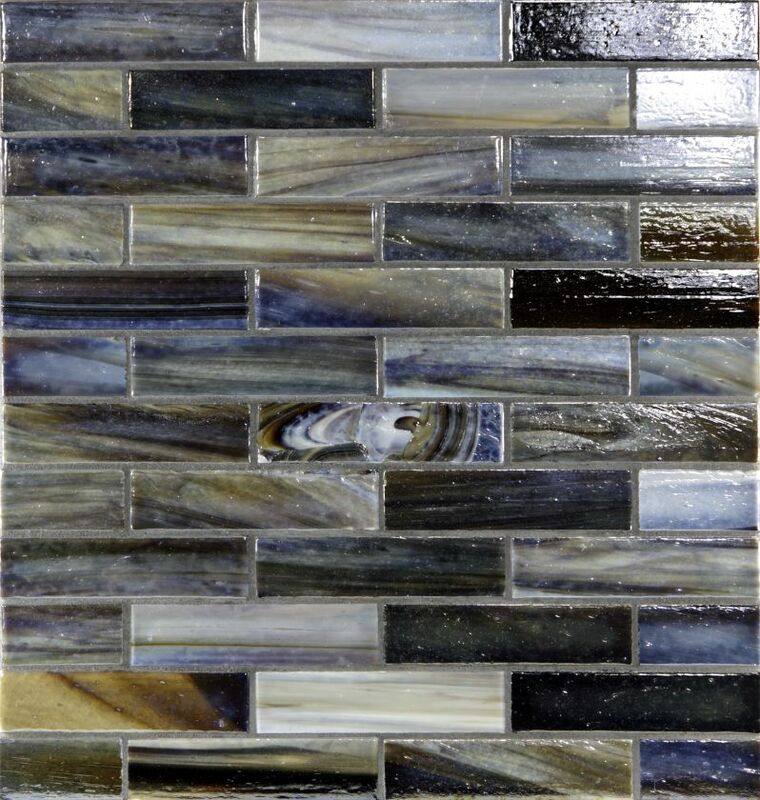 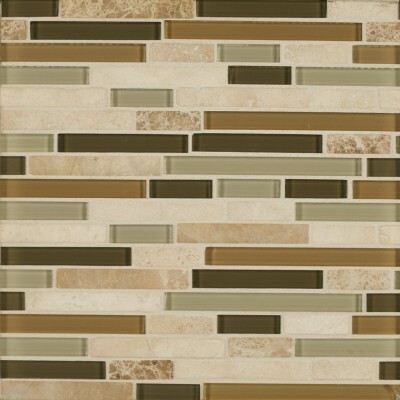 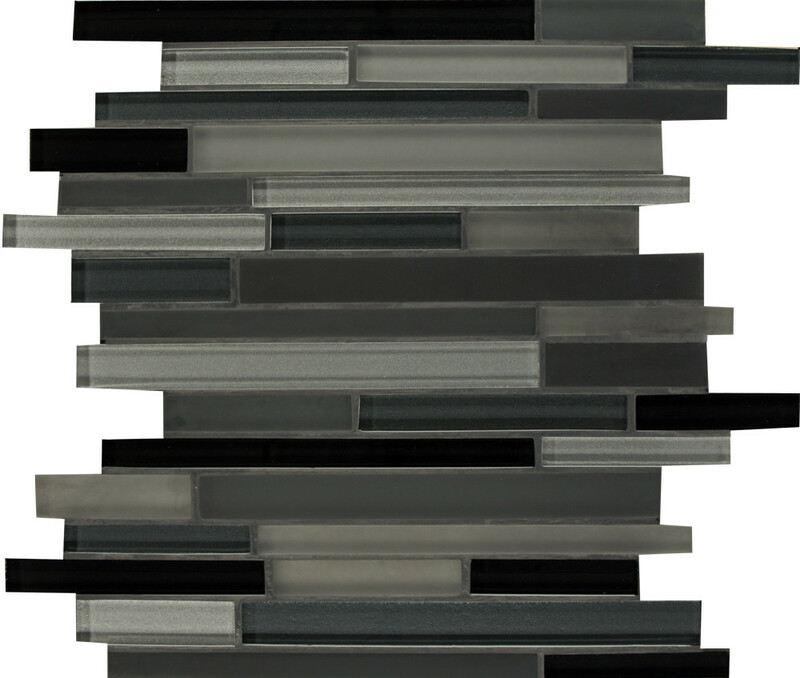 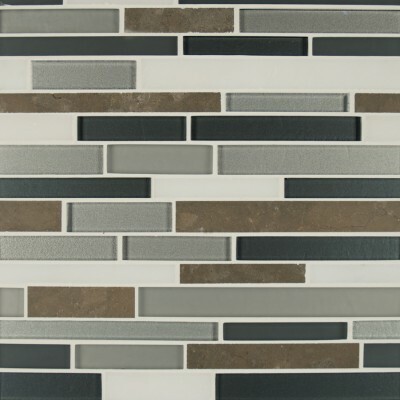 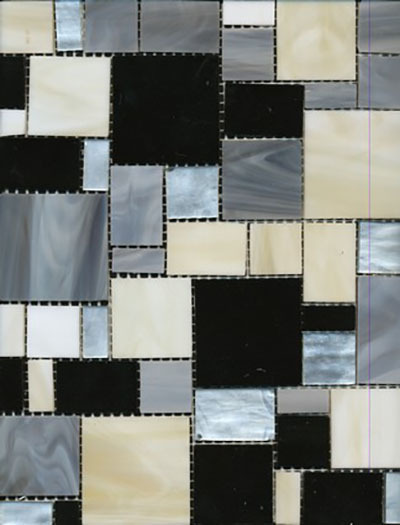 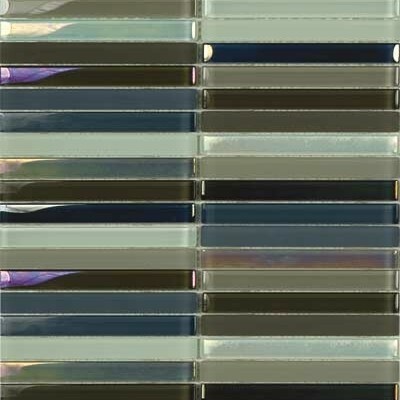 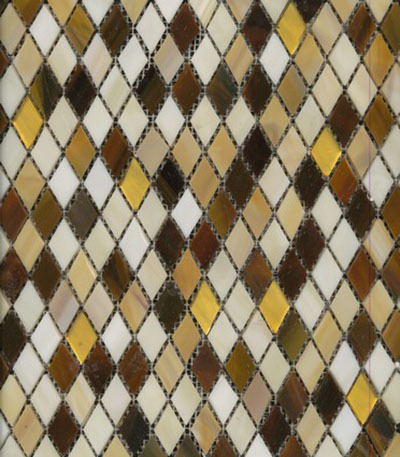 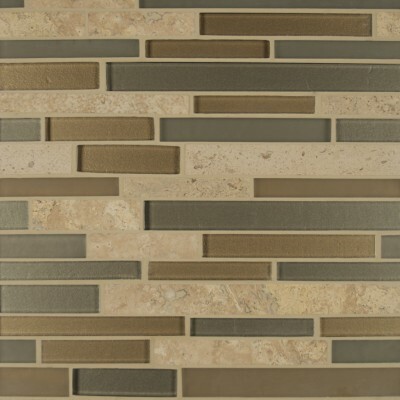 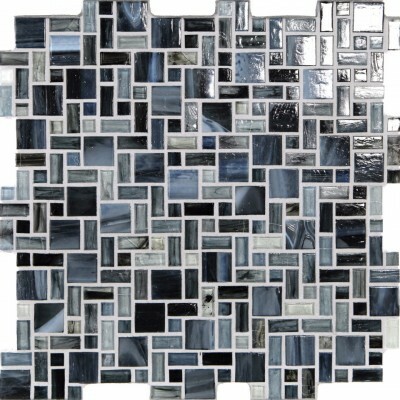 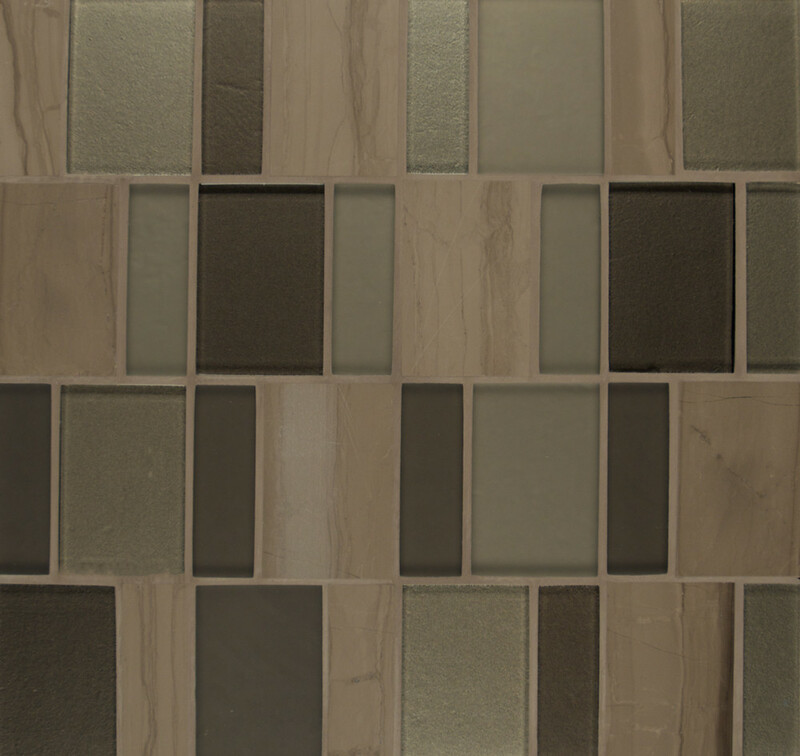 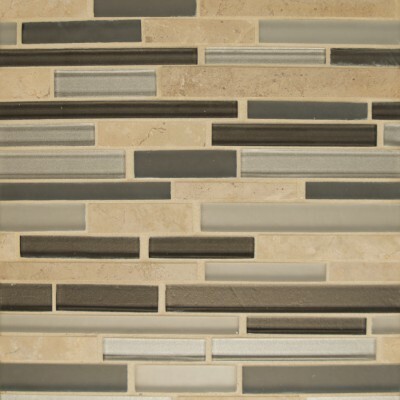 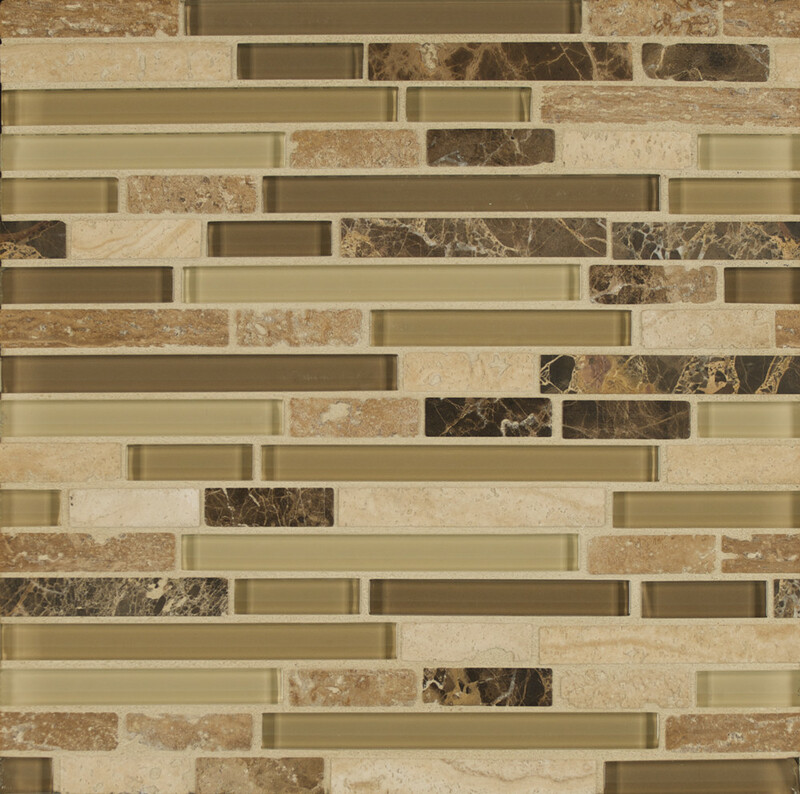 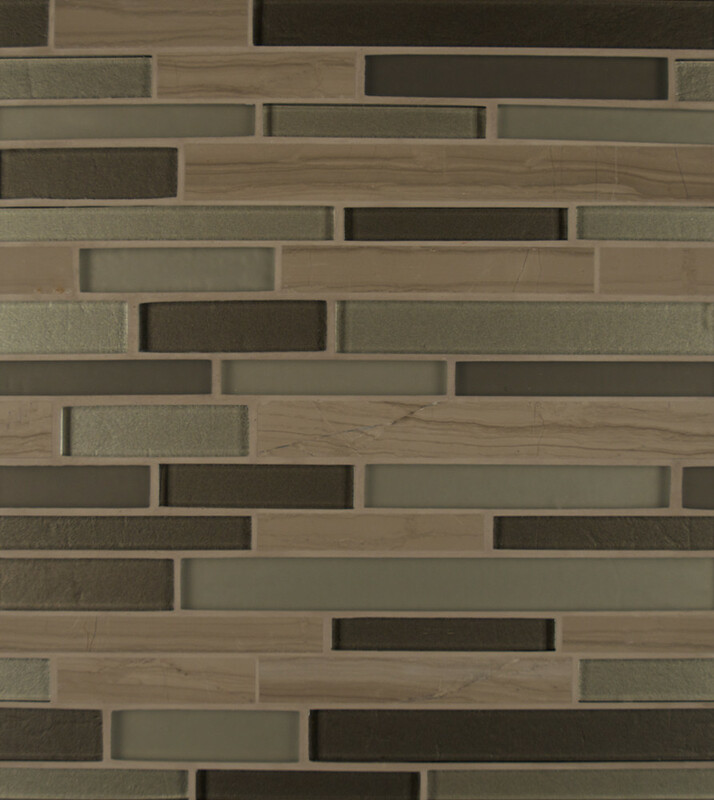 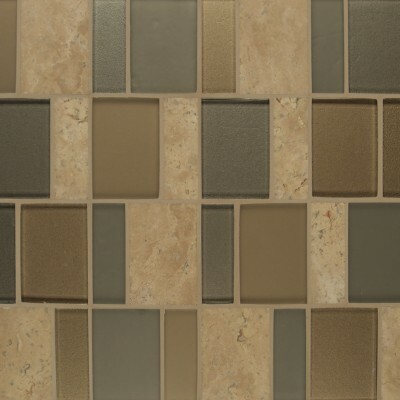 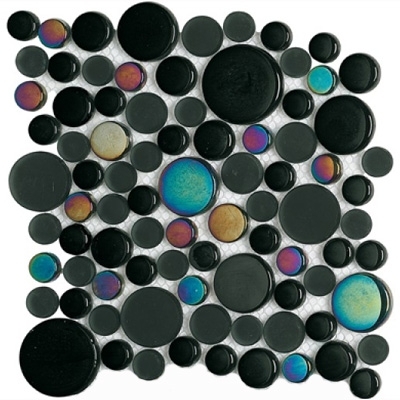 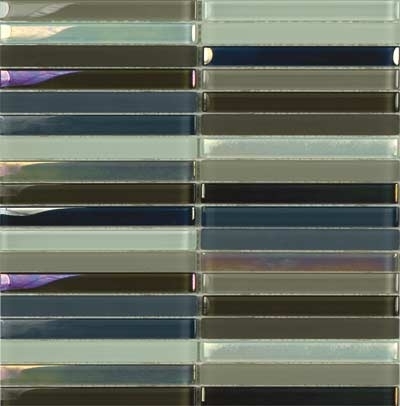 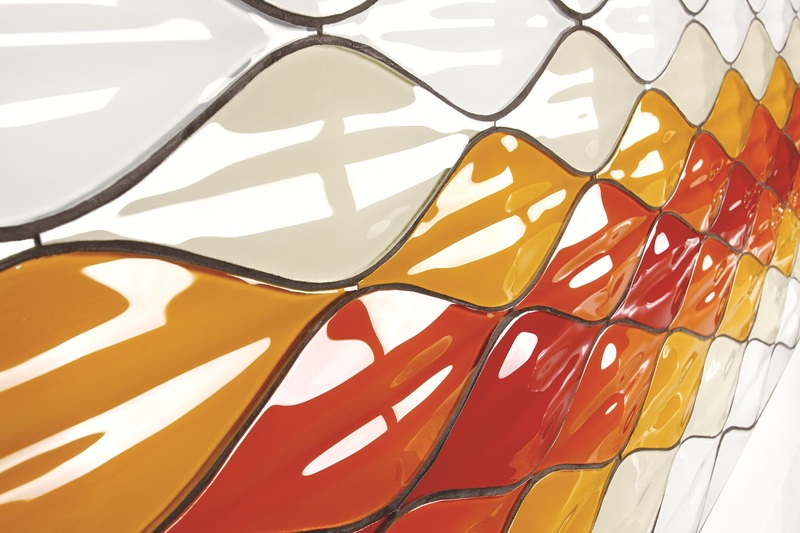 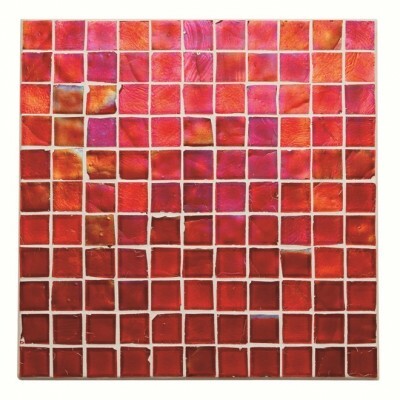 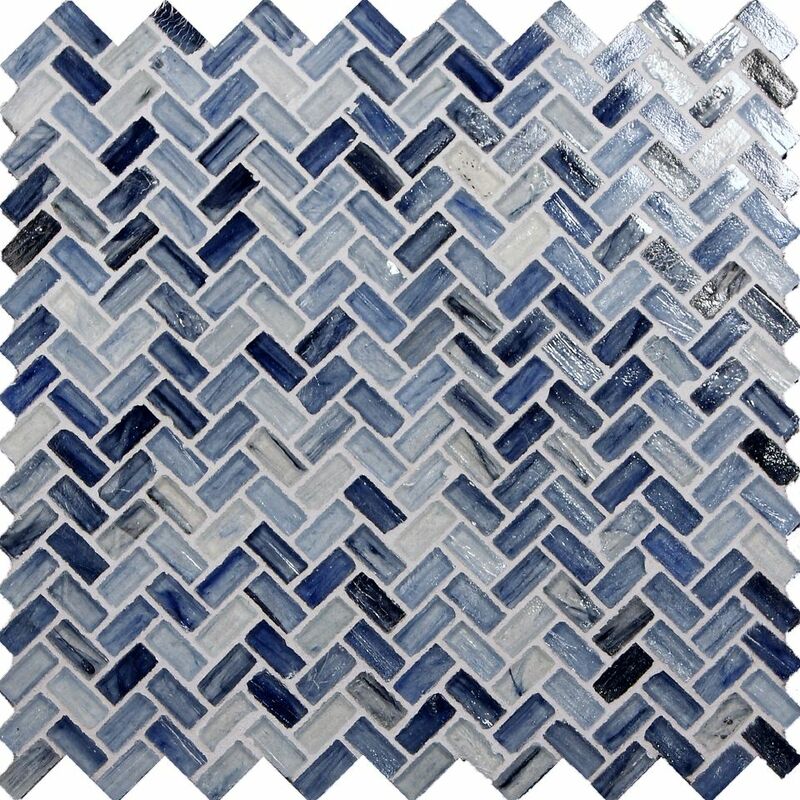 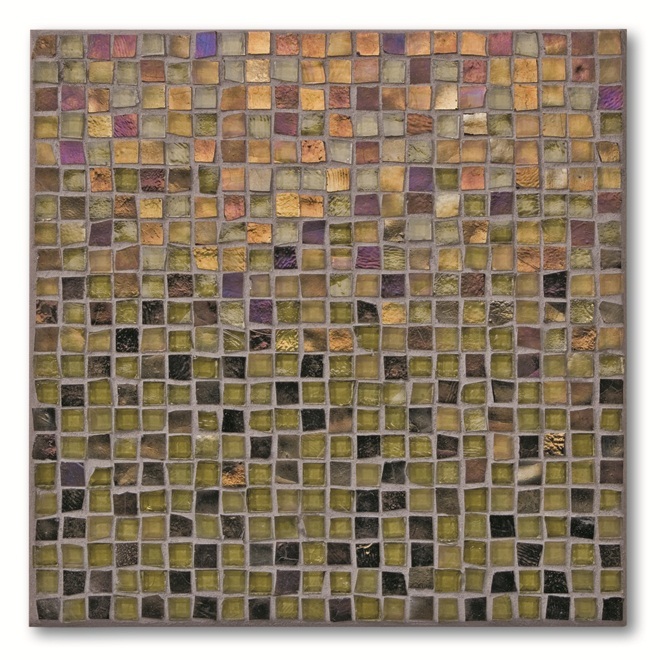 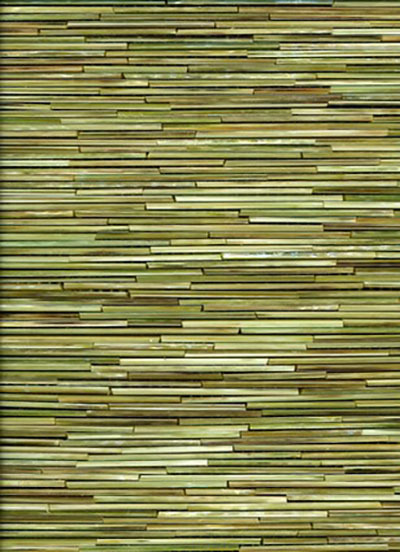 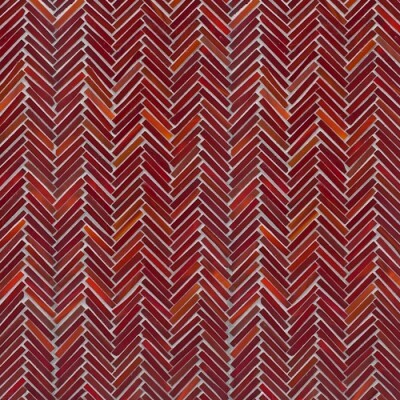 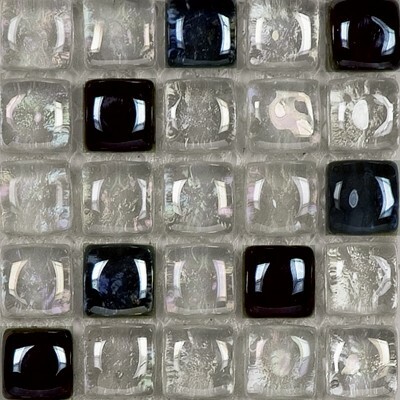 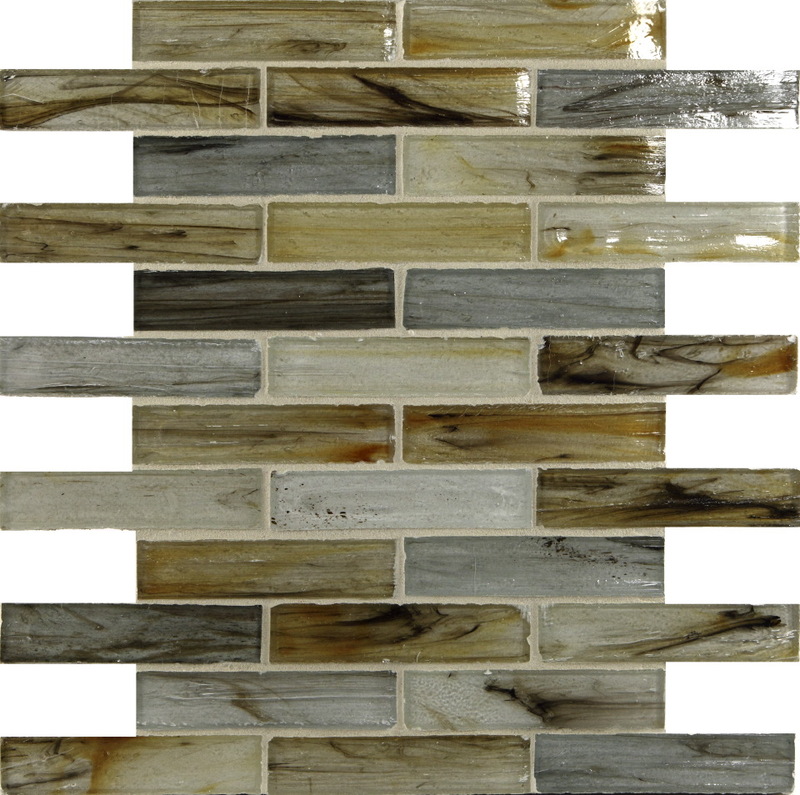 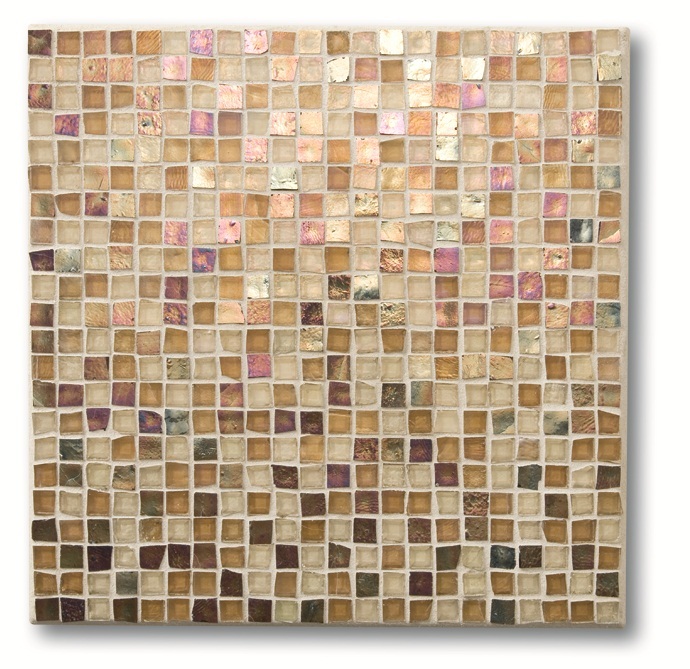 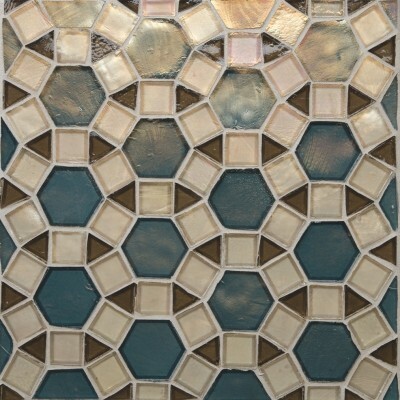 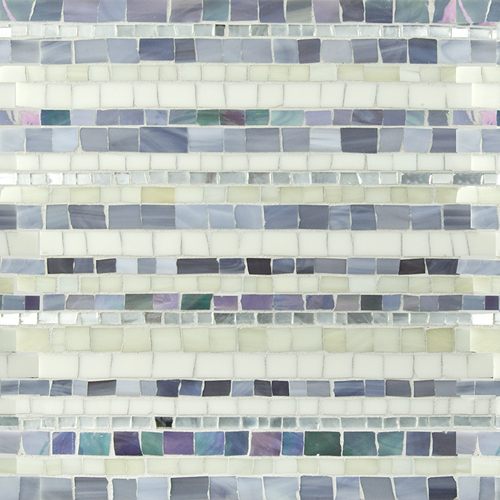 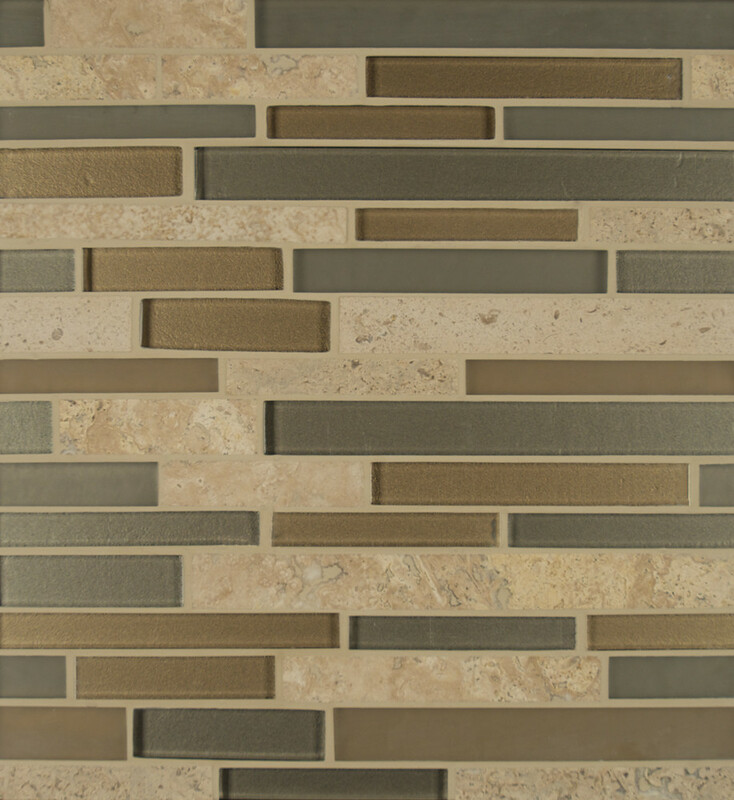 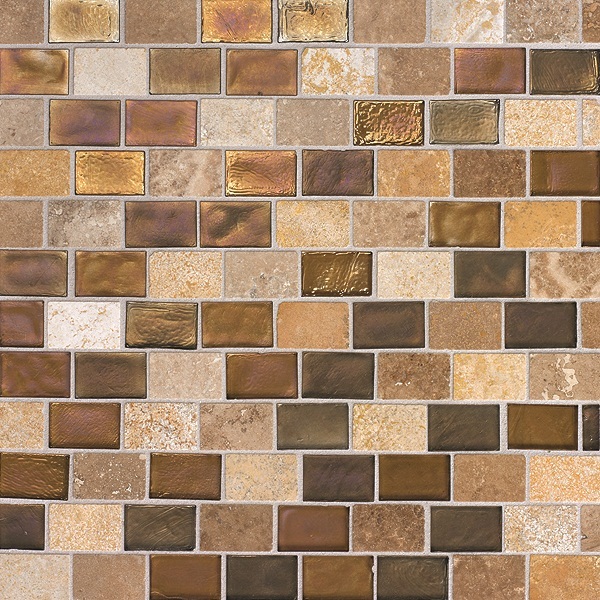 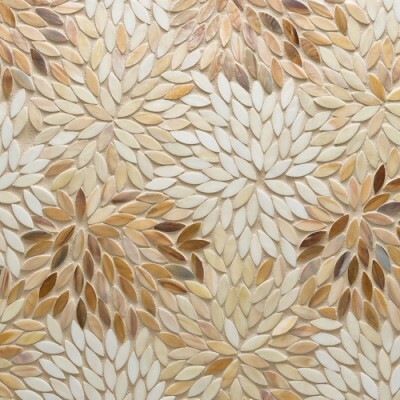 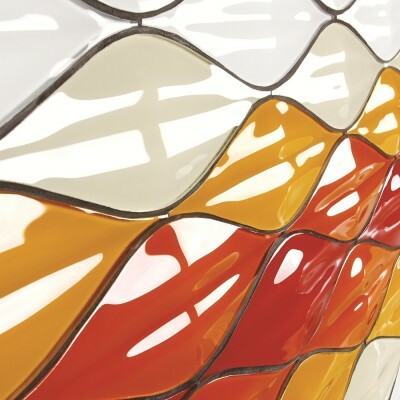 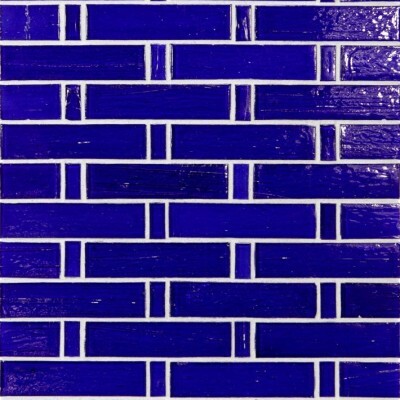 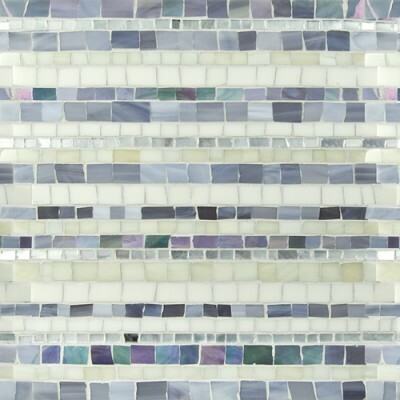 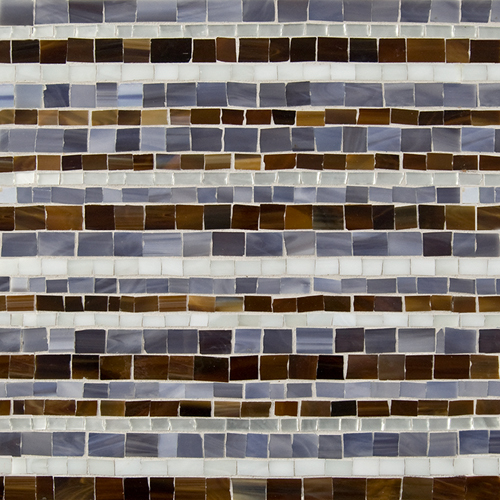 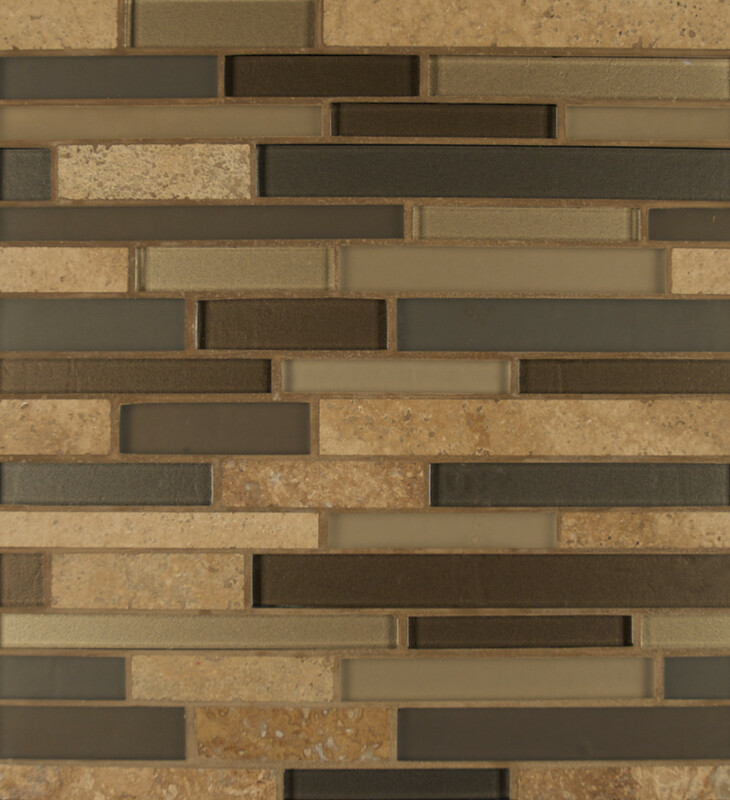 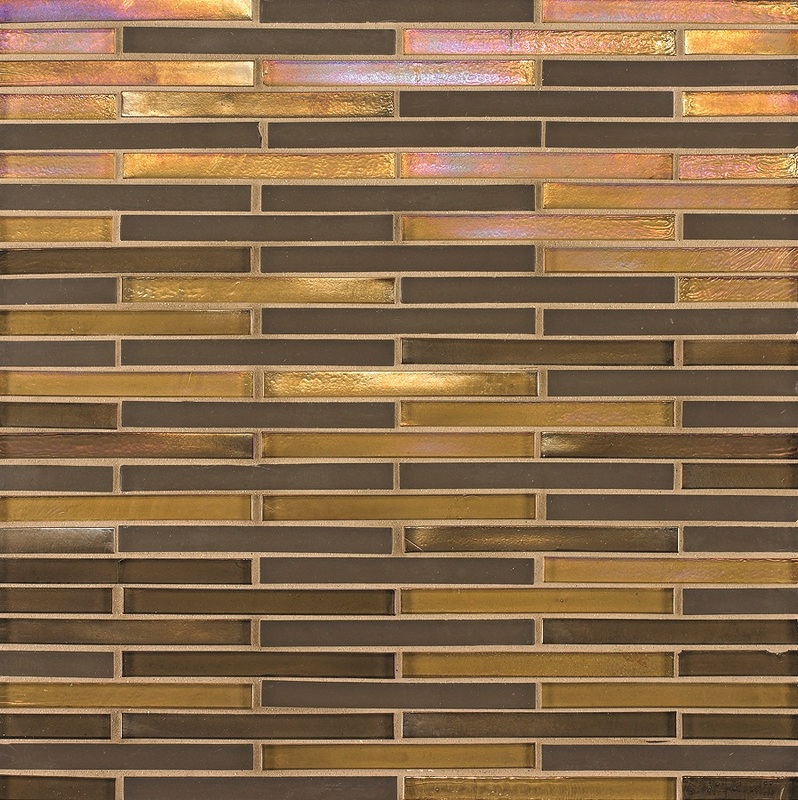 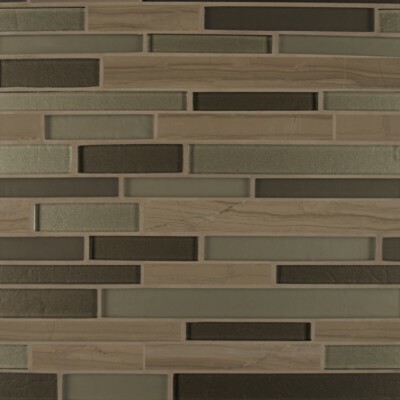 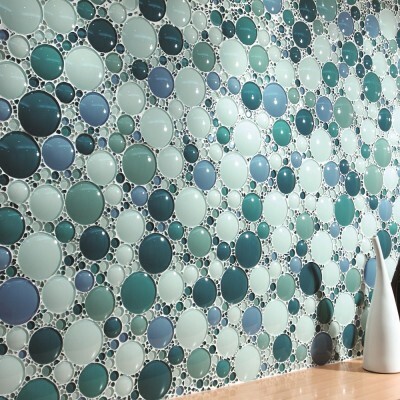 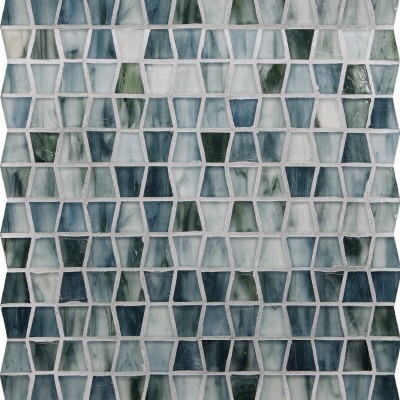 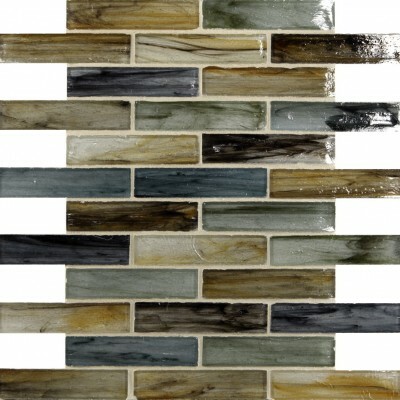 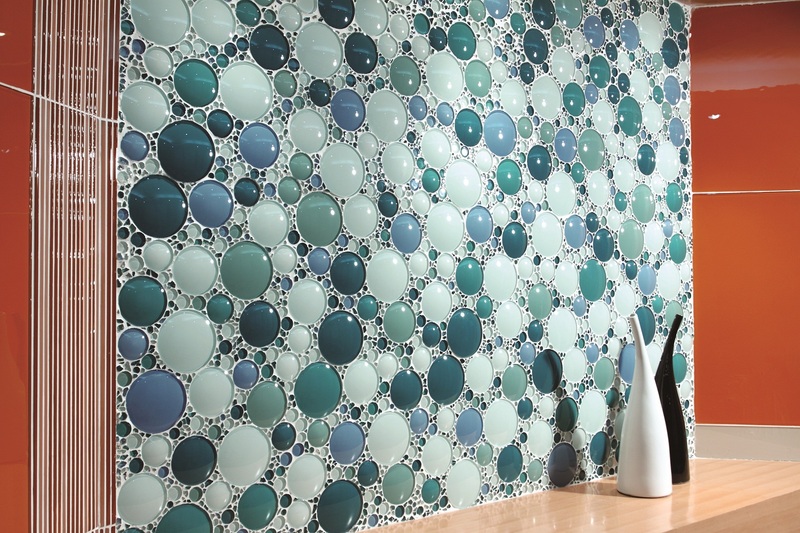 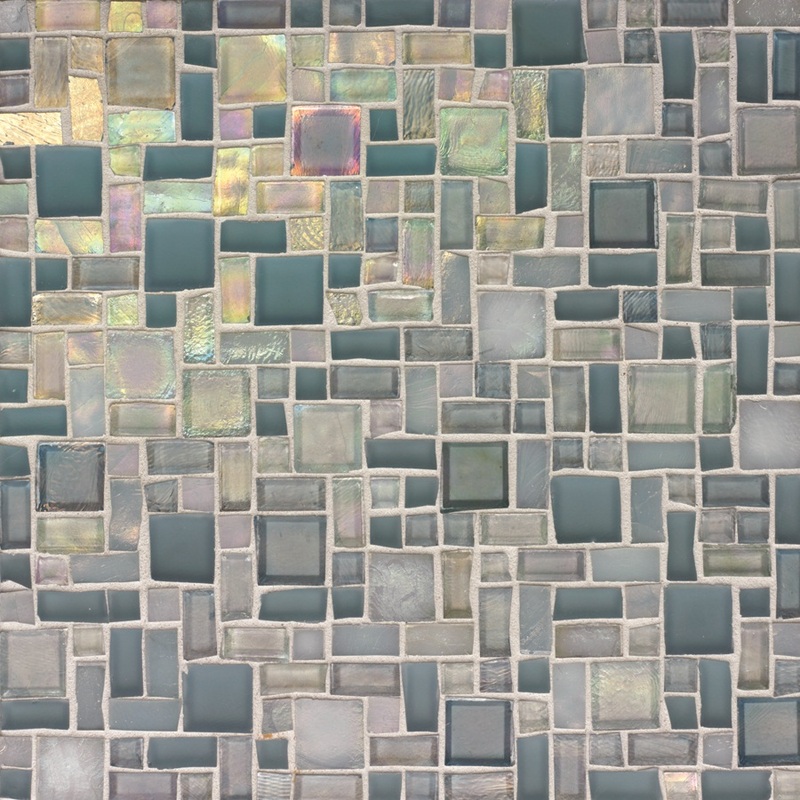 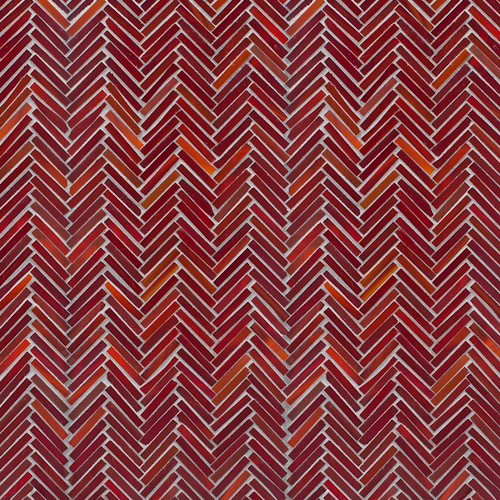 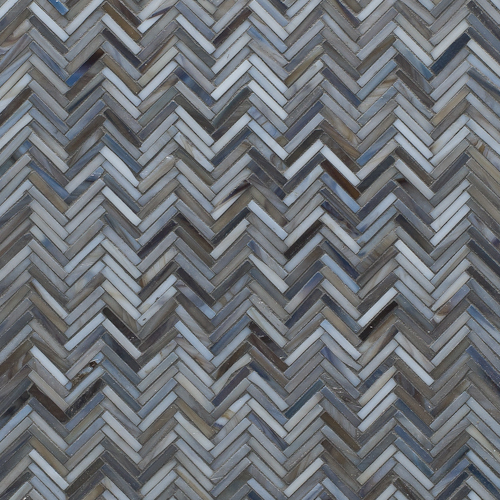 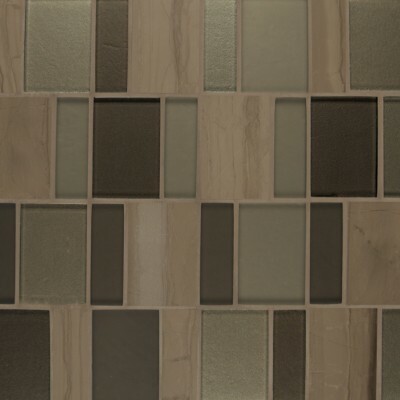 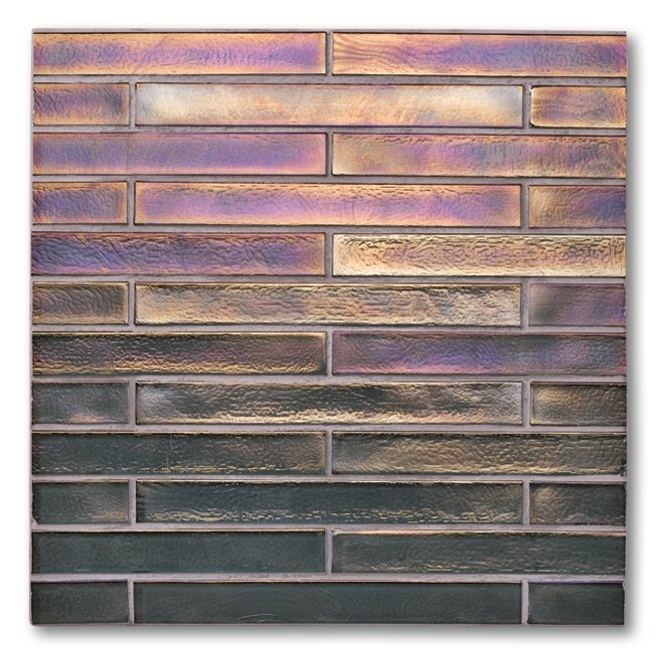 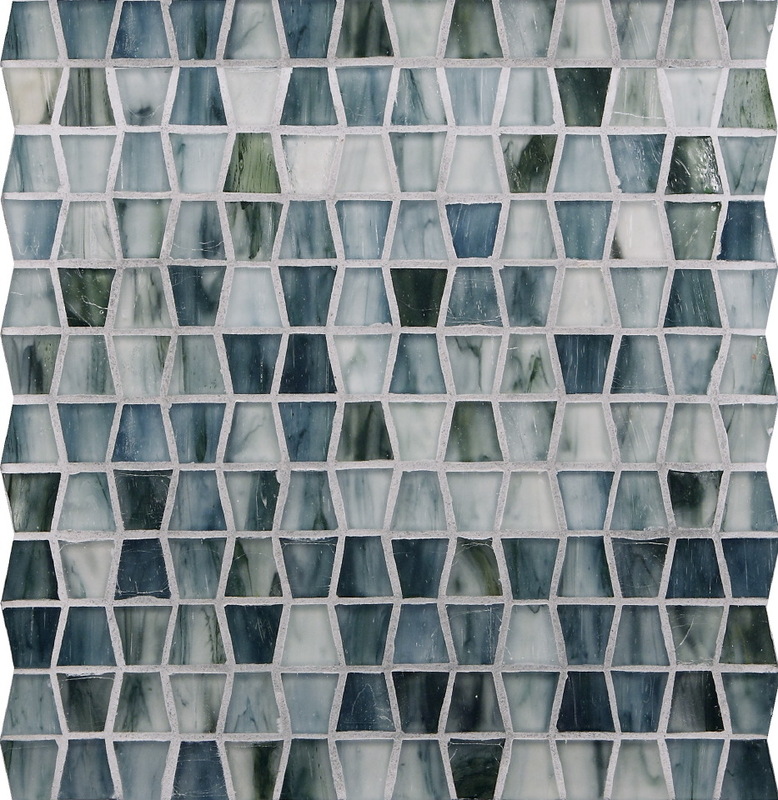 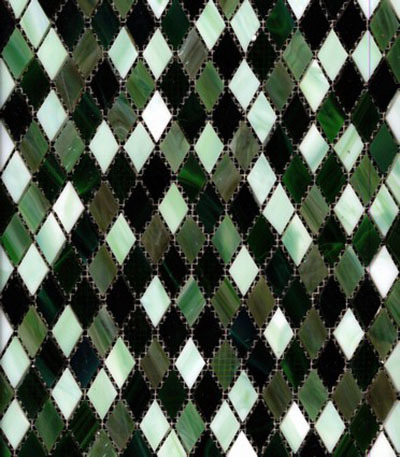 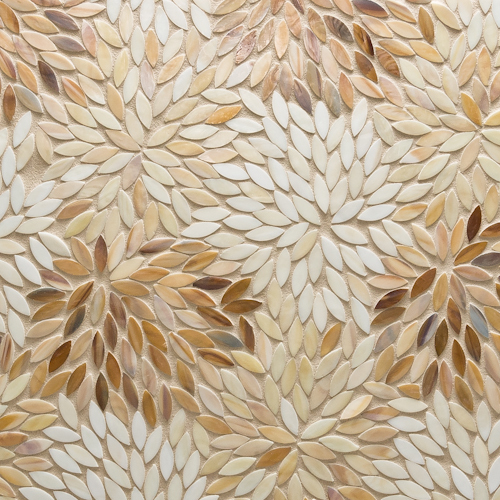 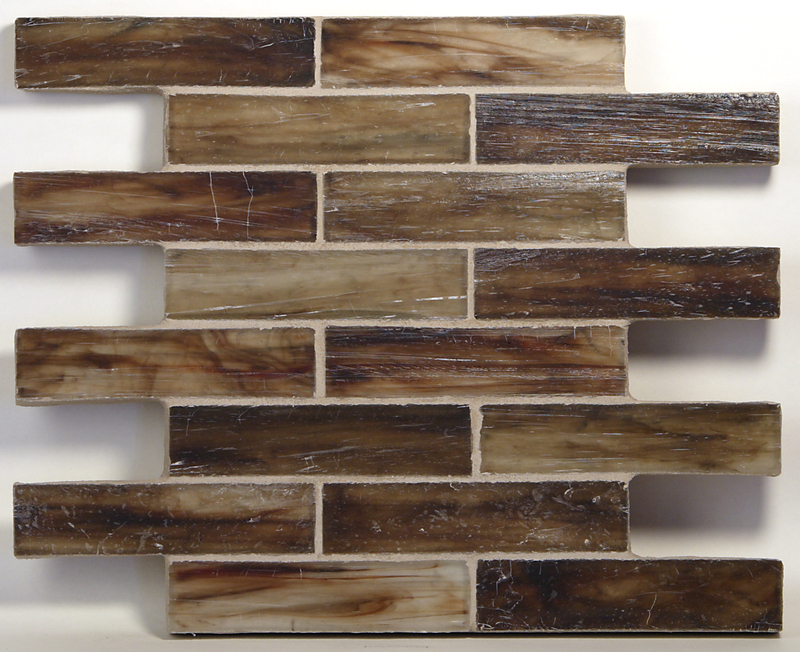 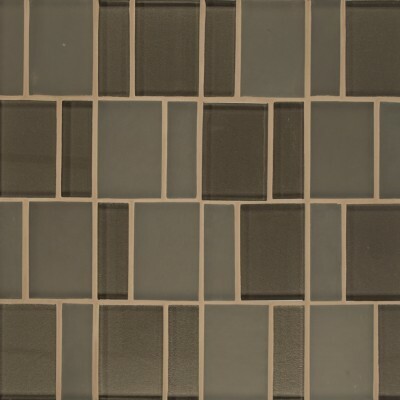 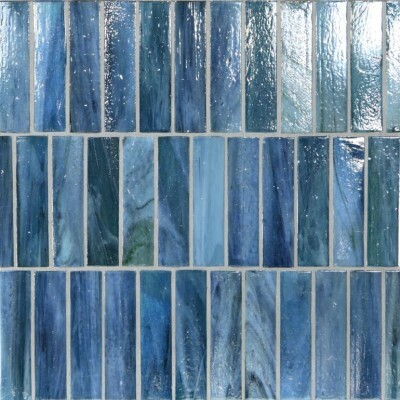 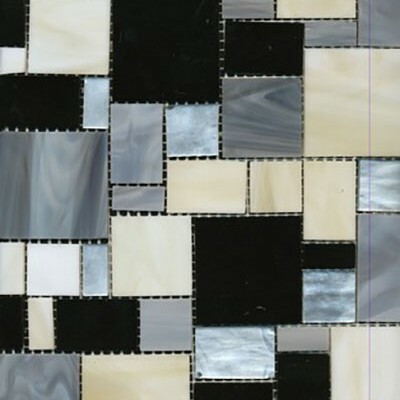 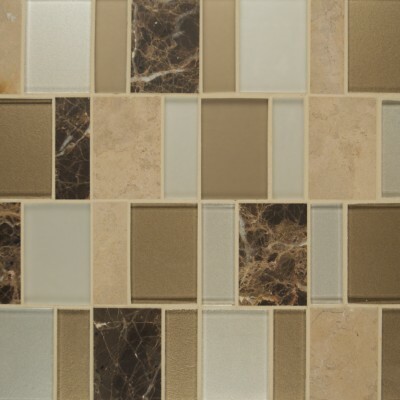 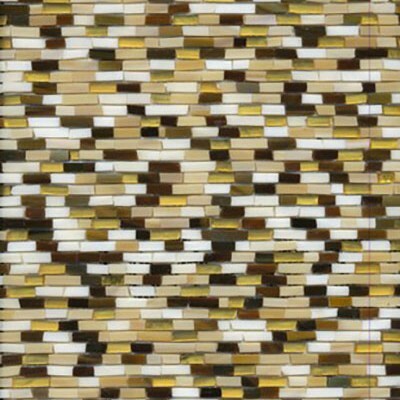 Westside Tile & Store offers glass tile in a wide range of vibrant options, sizes and patterns like multicolored mosaic glass tile, reflective glass pattern and many more.